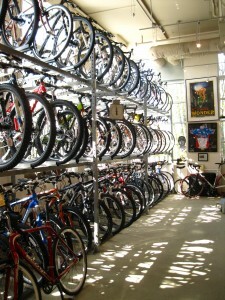 Don’t have a lot of space for bike parking? 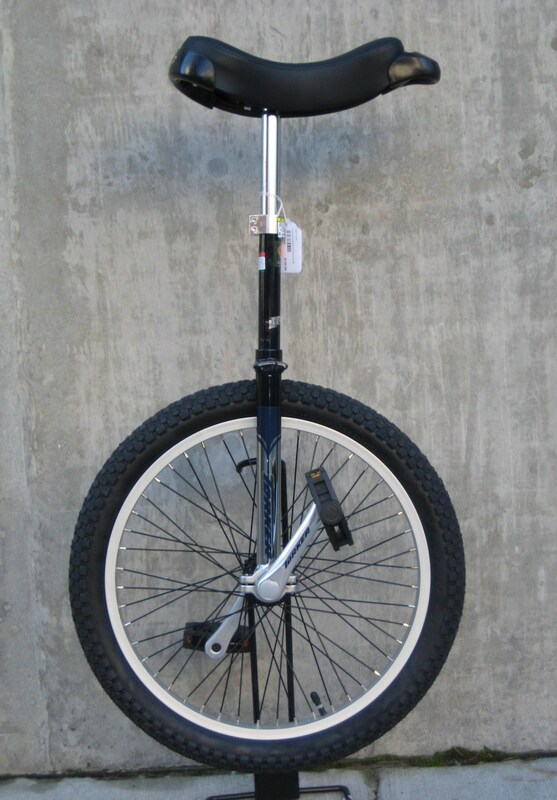 We have a solution for you. 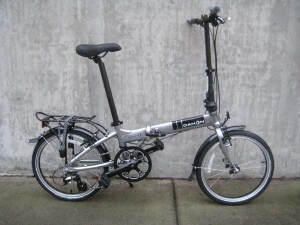 The Dahon Mariner stows easily in a spare closet, on your boat, in the cargo area of an airplane, under a bench in your R.V., in the seat next to you on the bus, or under the kitchen table in your efficiency apartment. 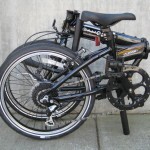 This is a folding bike, not something you have to assemble every time that you want to go for a ride. 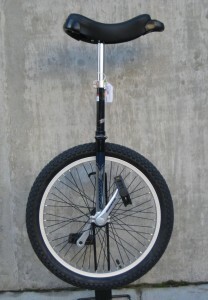 You simply unfold the bike (it takes about 30 seconds). 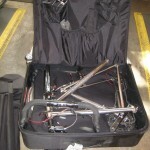 and it’s ready to go. 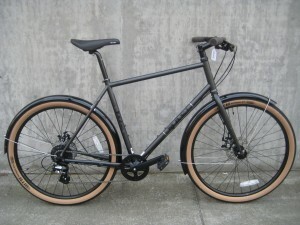 Out on the bike path the Mariner is fun, reasonably fast and pretty stable with its not-so-tiny 20″ wheels. 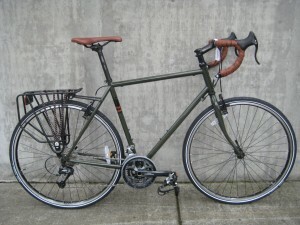 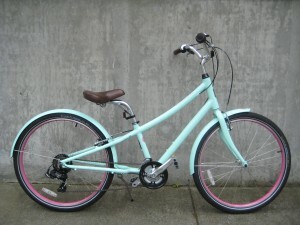 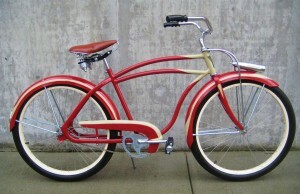 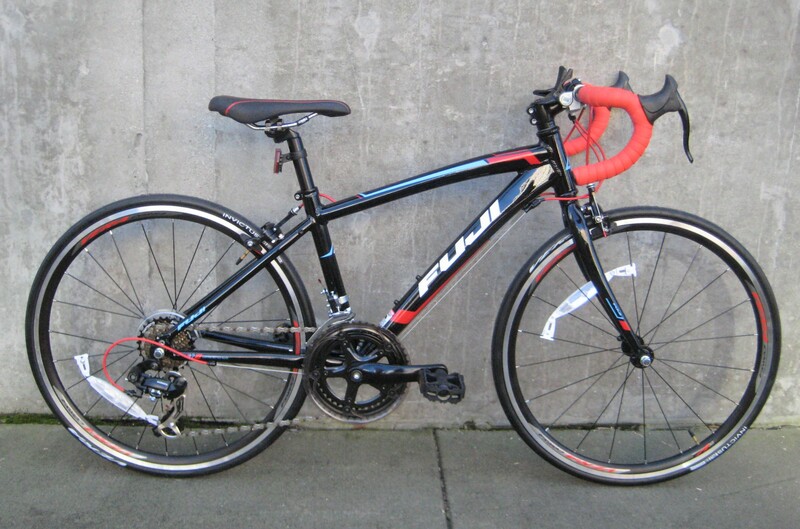 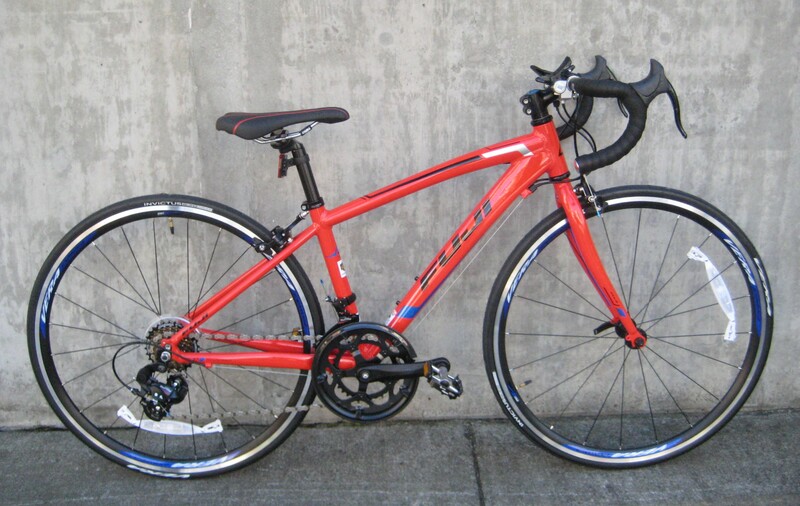 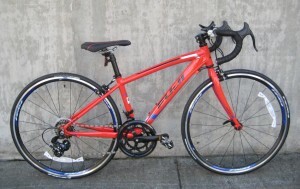 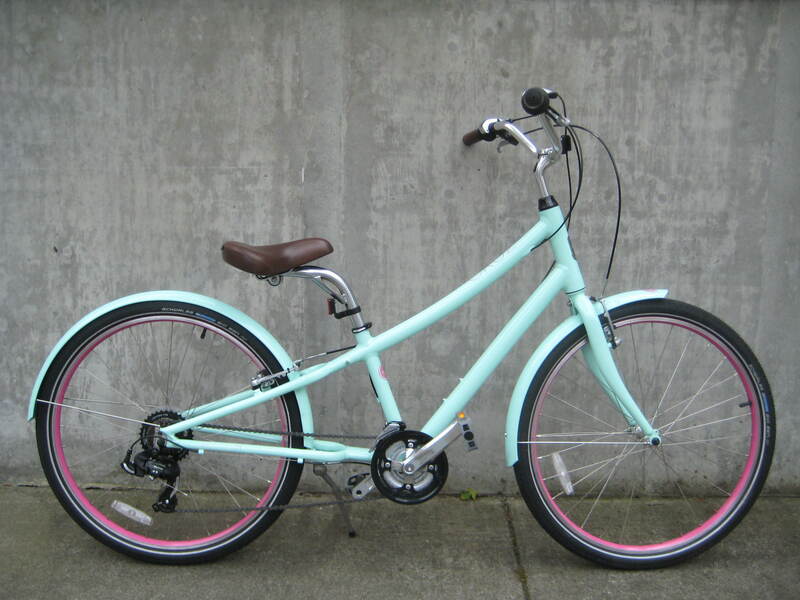 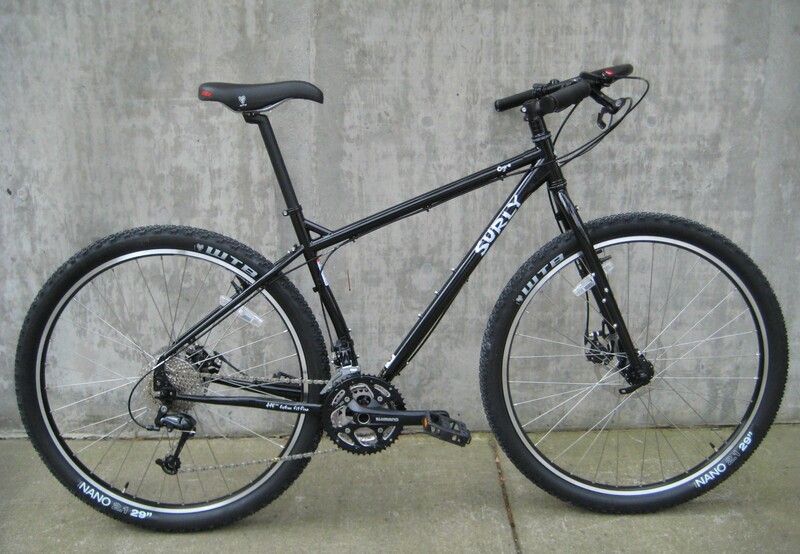 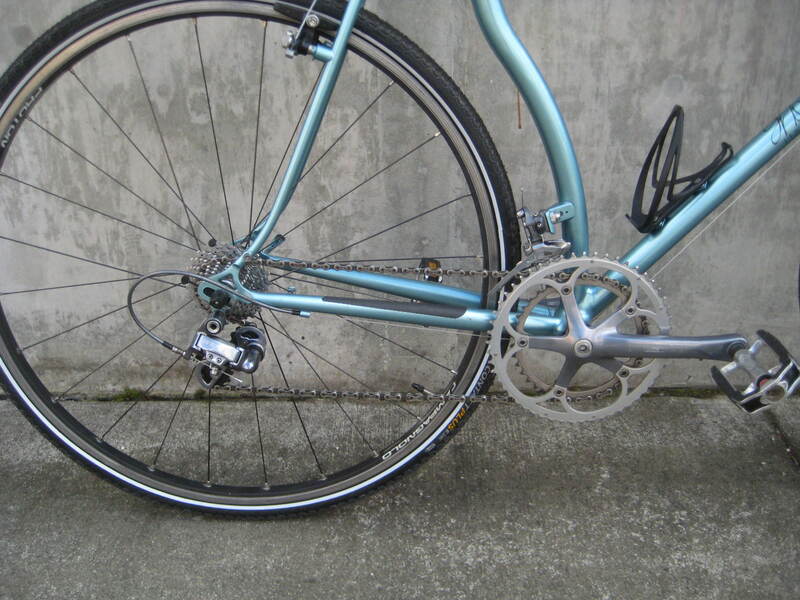 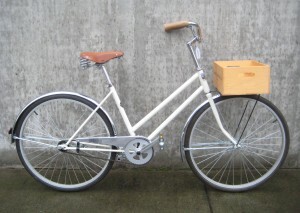 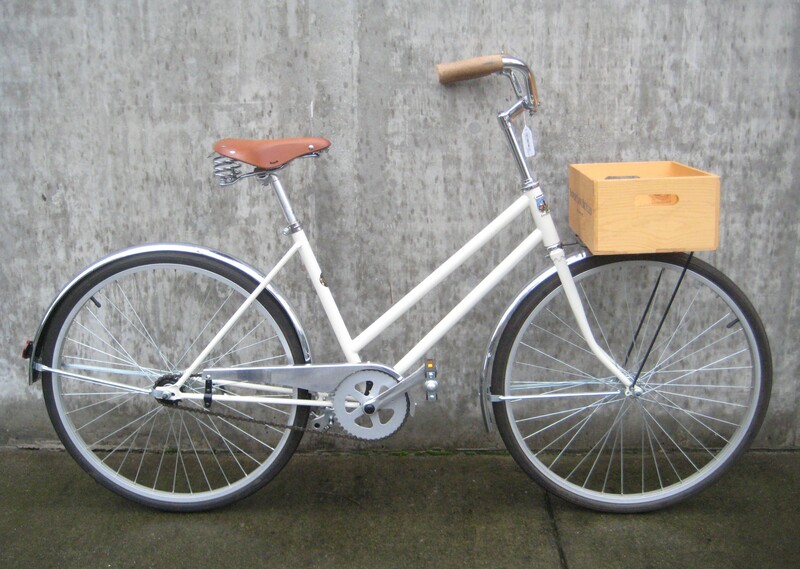 This bike is practical too, as it comes with a cargo rack and fenders included in the price. 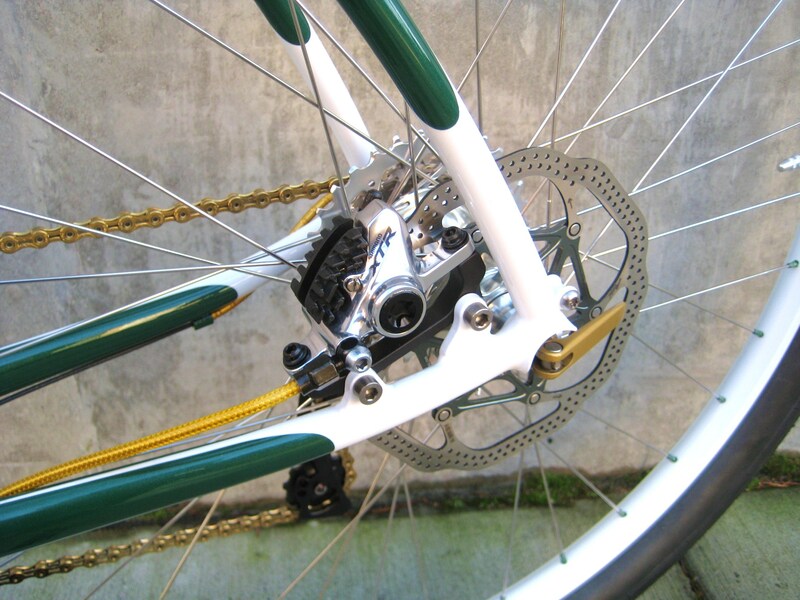 The original Dahon Mariner model was a stainless steel version made decades ago when steel bikes were the norm. 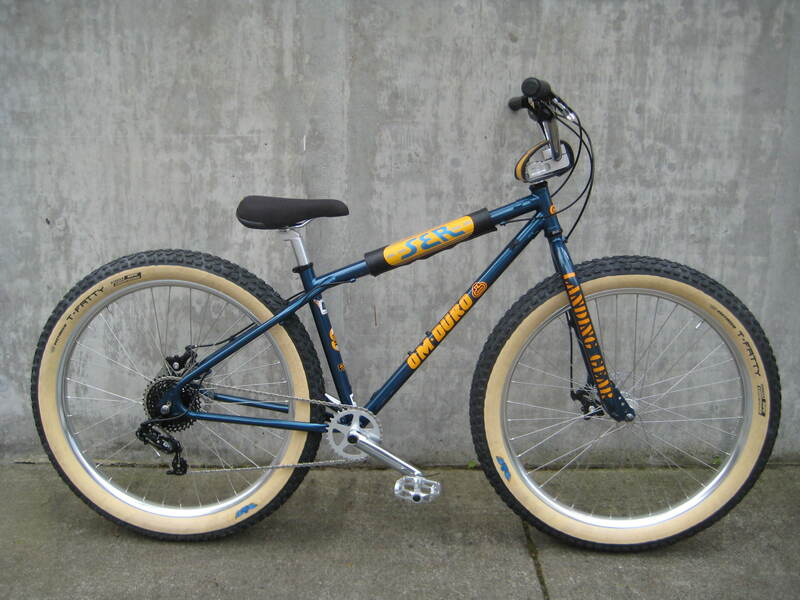 The Mariner was the model that could be stored on a boat and would resist corrosion from the salt air. 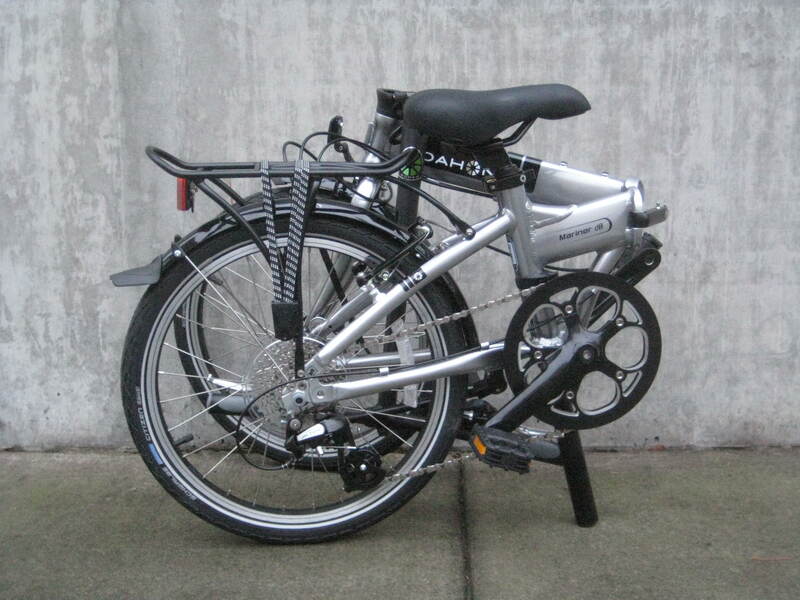 The modern Mariner continues to be a good choice for boaters, but so does nearly every Dahon model today. 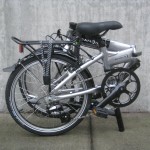 Current versions are built with aluminum frames and components and pretty much every model utilizes stainless steel fasteners. 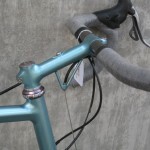 The models that have fenders? 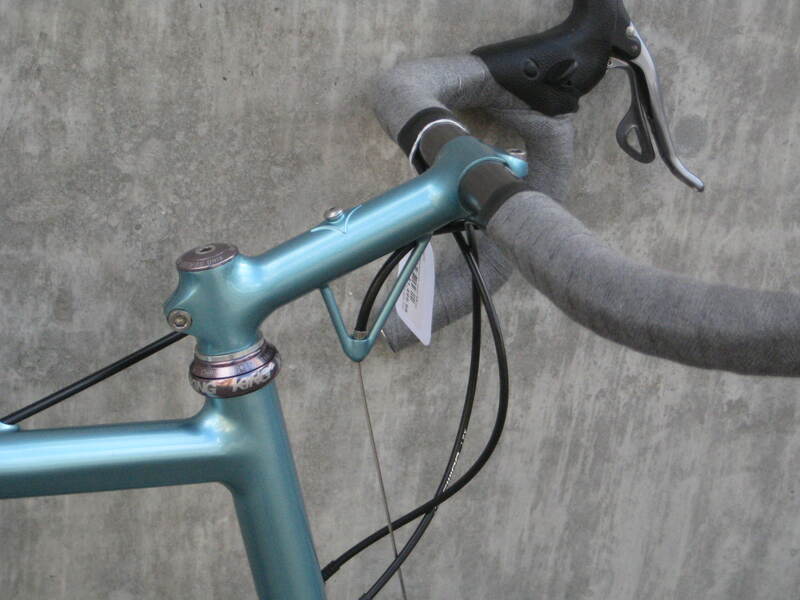 Dent and rust-prone steel fenders have been replaced by durable plastic ones. 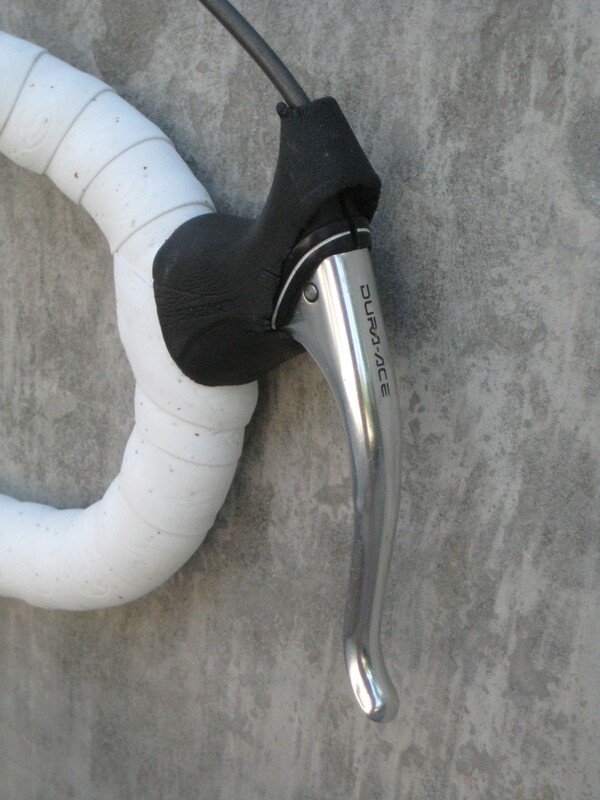 Modern Dahons look good and will last a long time. 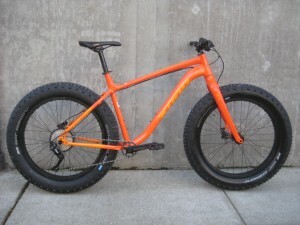 By the way, just because it looks small doesn’t mean that it’s just for small riders. 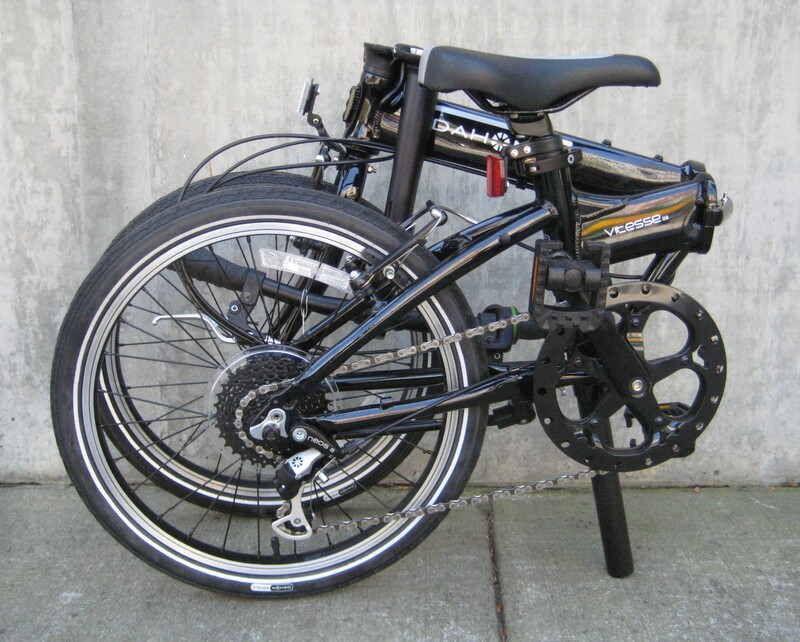 Any Dahon folding bikes will adjust to comfortably fit riders from about 4’ to 6’4” tall. 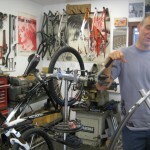 Planning a tour that will take you off of the beaten path? The Long Haul Trucker from Surly might be the bike for you. 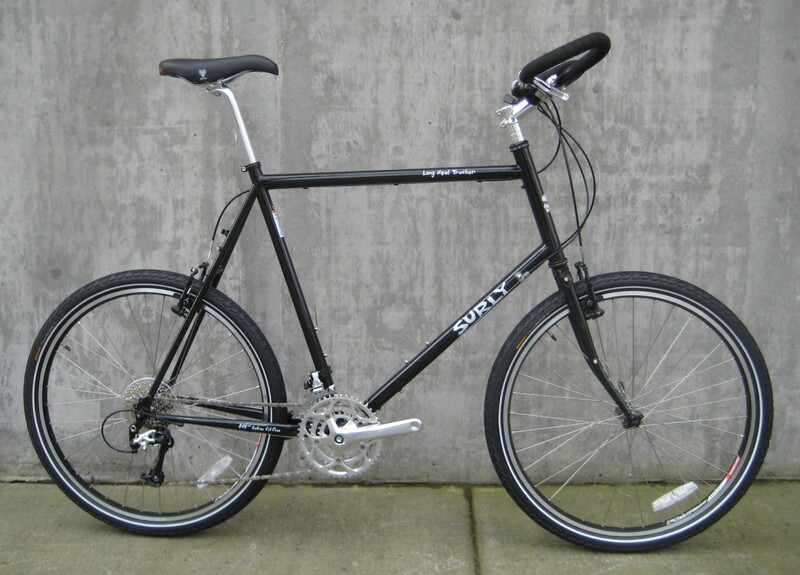 Surly makes their loaded touring bikes out of tough steel tubing and finishes them with thick paint that will handle weird adventures and lots of abuse. 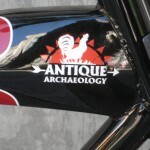 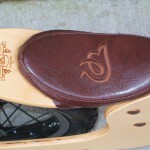 The Trucker has mounts for front and rear racks, fenders, and 3 bottle cages. Available as bare frames, Surly’s are easy to customize (they come with road-bike style drop bars, our pictured bikes are customized with upright bars for a long adventure across Russia). Are you really tall or really small? 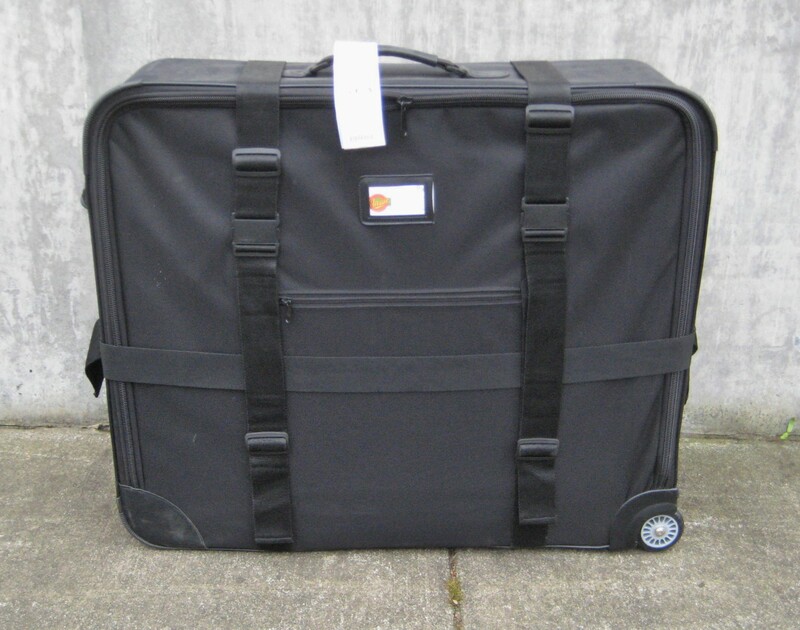 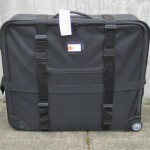 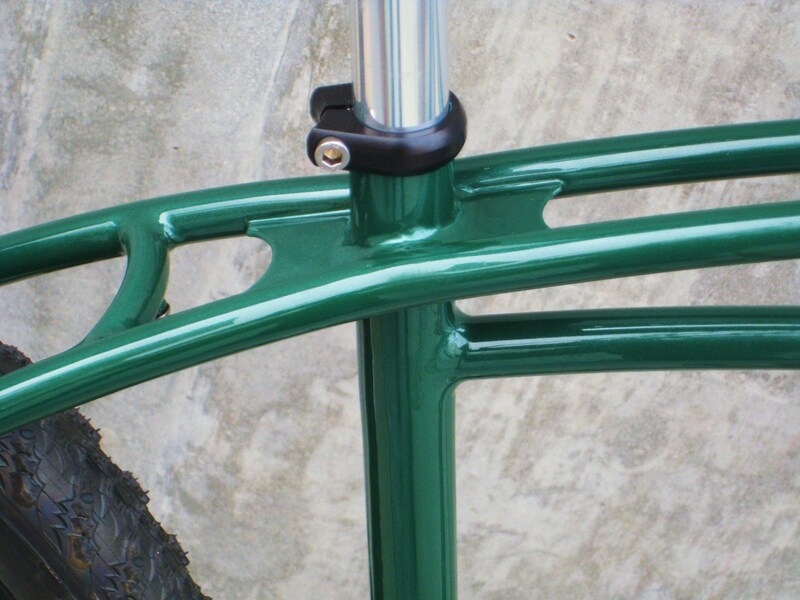 The Trucker comes in a frame size that will fit (and in 26″ or 700c wheel-size options). 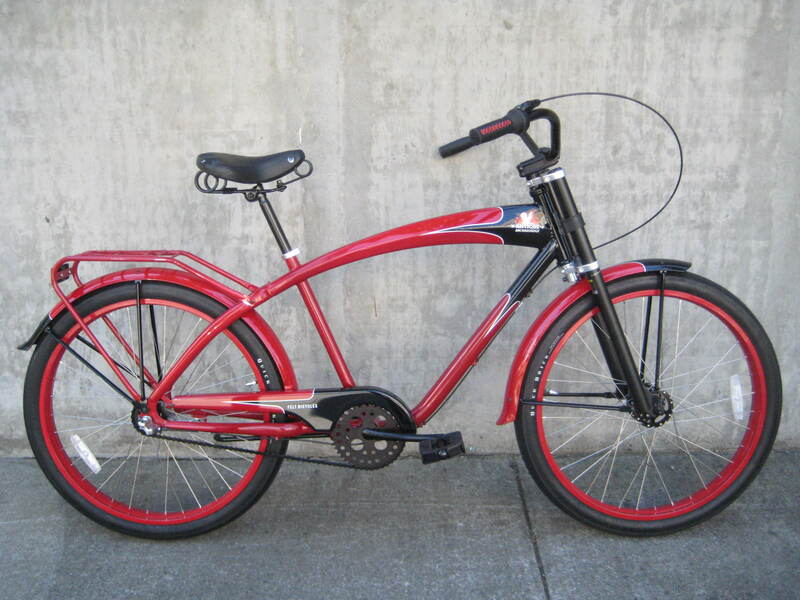 Sure these bikes can be a little strange-looking (especially the tall versions with the small wheels), but sometimes you want something a little different, something a little less “corporate”, or something a bit more personal. 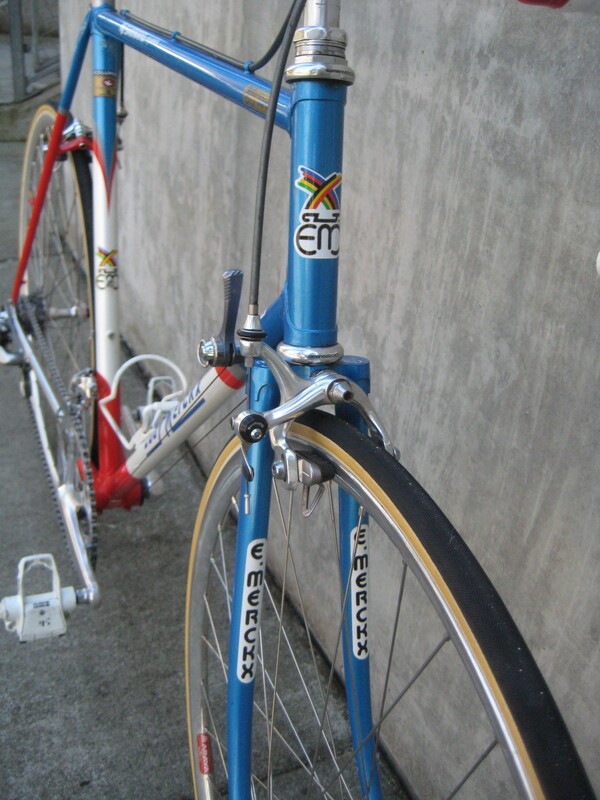 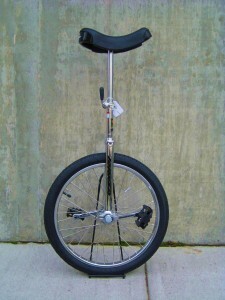 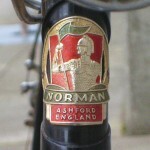 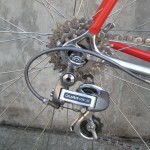 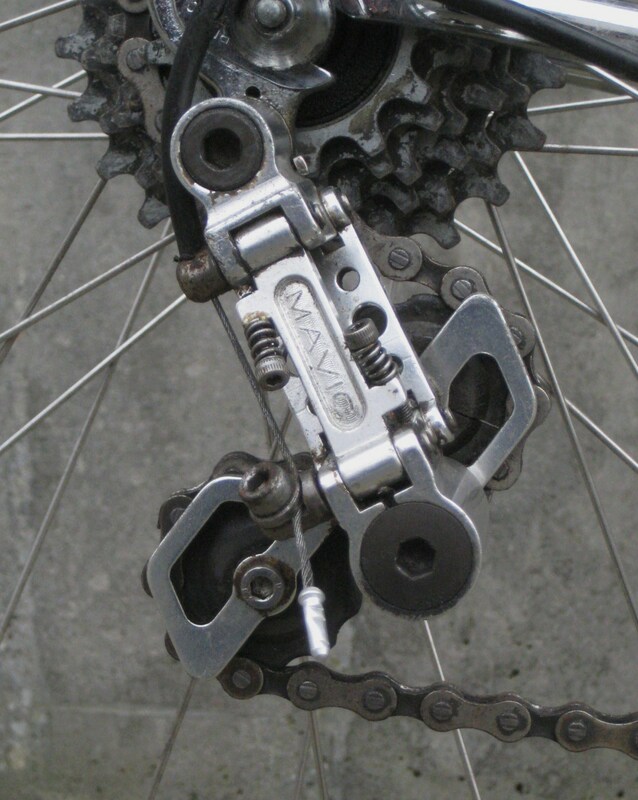 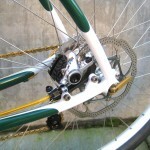 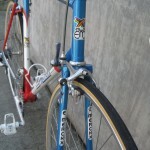 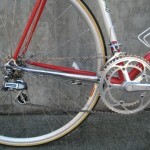 Available with disc or rim brakes. 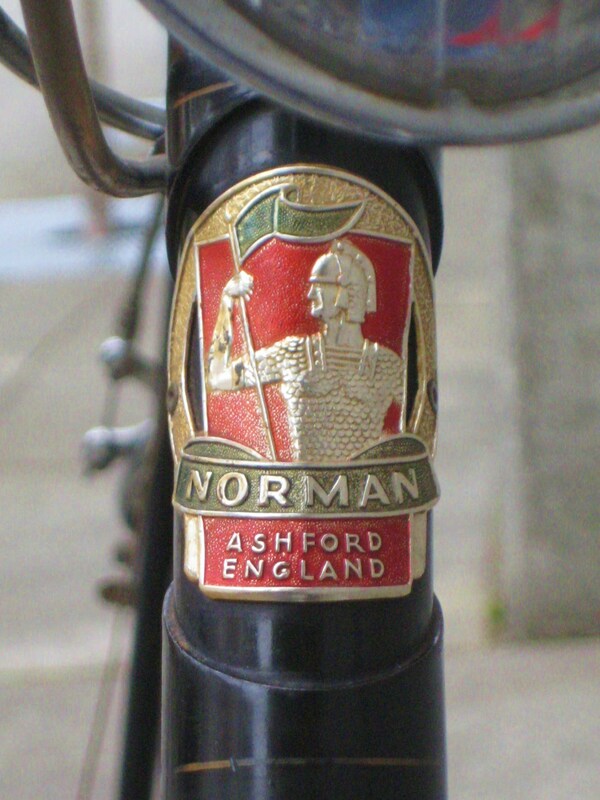 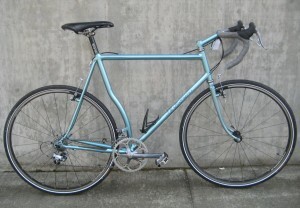 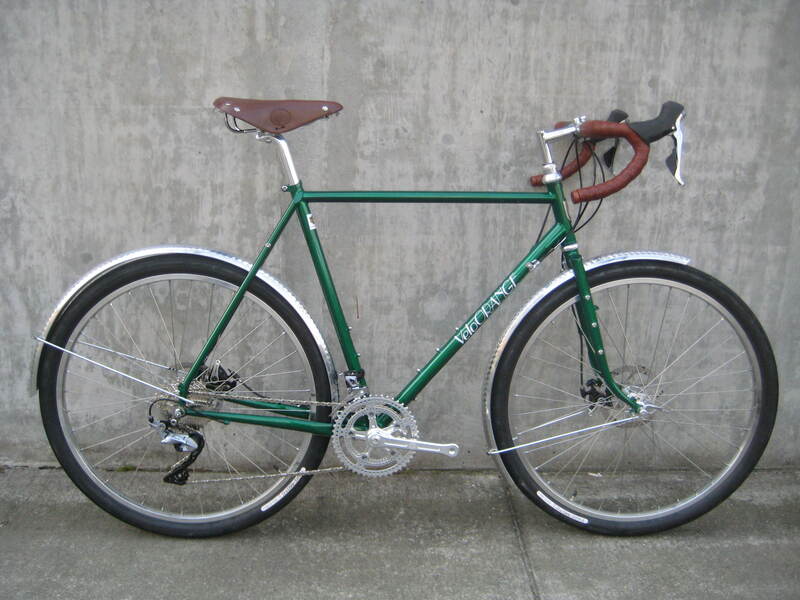 You might be a rider who likes the idea of a steel touring bike. 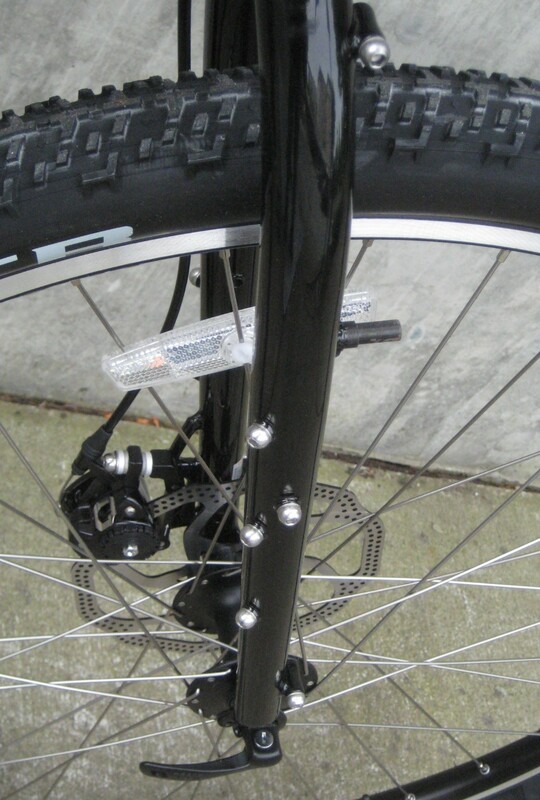 You read Bicycle Quarterly and understand the appeal of wide road tires, generator lights and Brooks saddles. 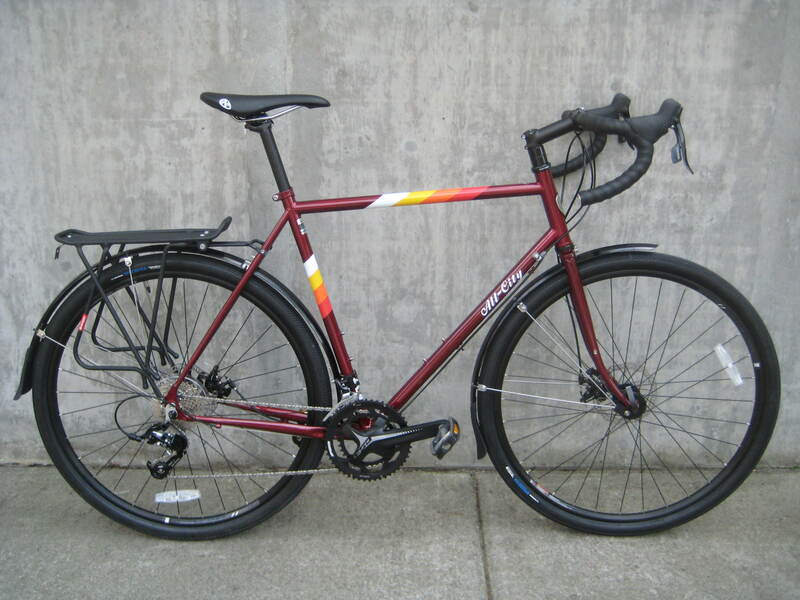 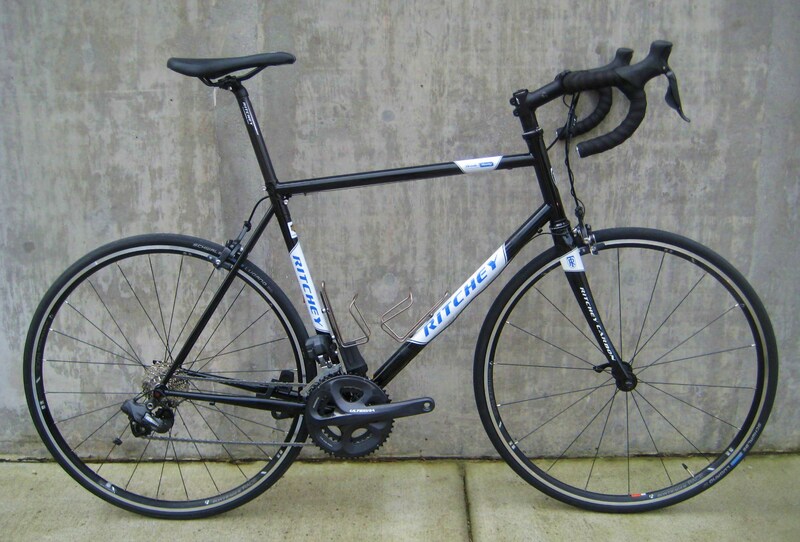 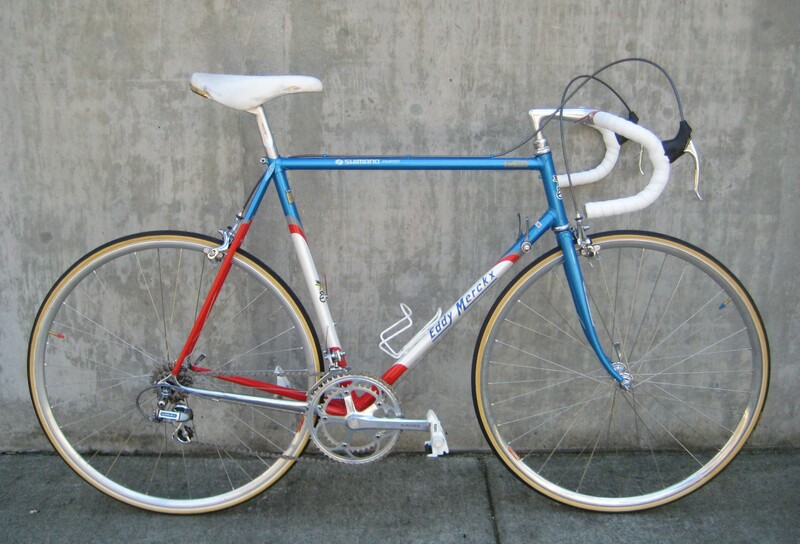 400 kilometer long brevets with the Seattle Randonneuring club may be in your future, or you may just want a nice bike for commuting. 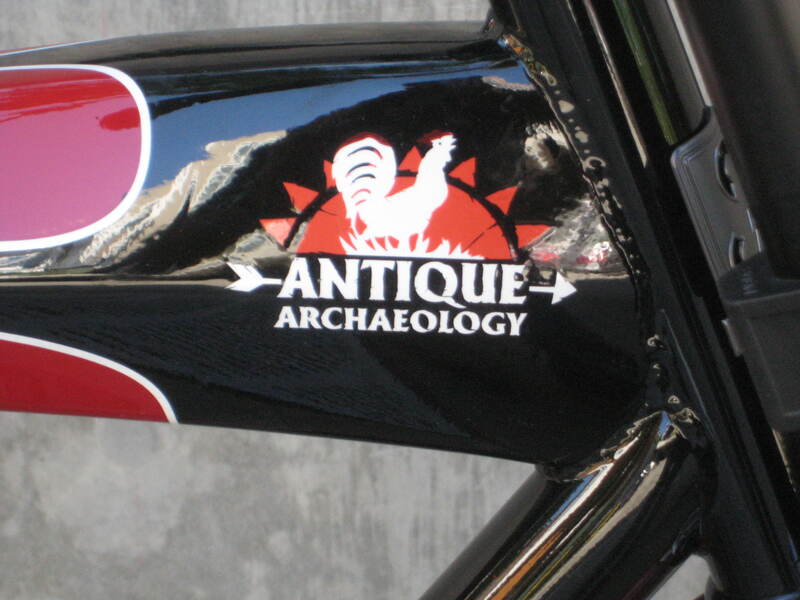 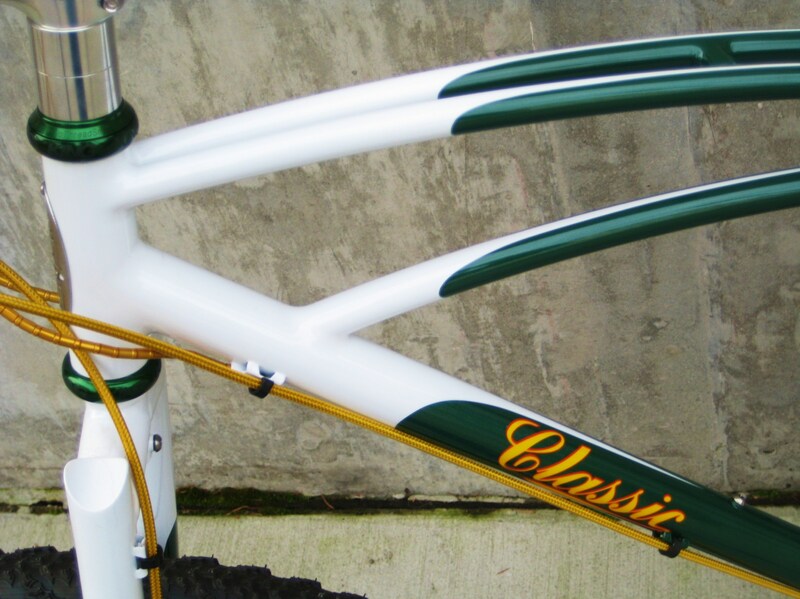 There are a few bike companies out there who understand what you want. Kona makes the Rove and Surly has the Long Haul Trucker, but you may want something a little more unique. 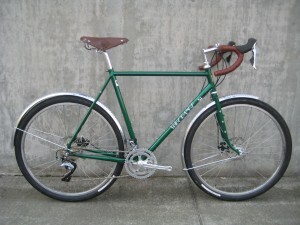 It looks to you like a new Rivendell might be the way to go, if not for a few quirks about their design philosophy (old-fashioned cantilever brakes, quill-style handlebar stems). 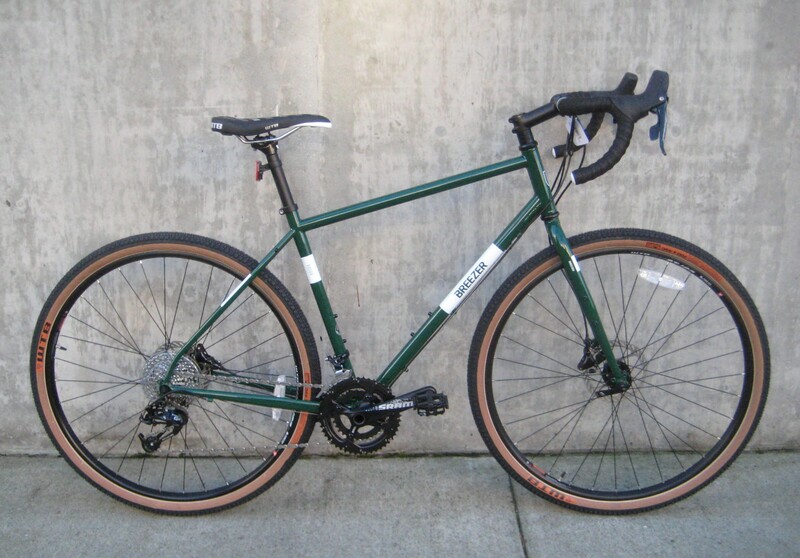 All-City has it all figured out. This bike takes disc brakes and uses modern handlebar stems and headsets. The Space Horse frameset gives you the all-day comfort of the Kona Rove and comes in the versatile frame-only option like a Surly, without the goofy Rivendell quirks. 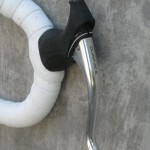 The Space Horse is made from springy double-butted cromoly tubing. 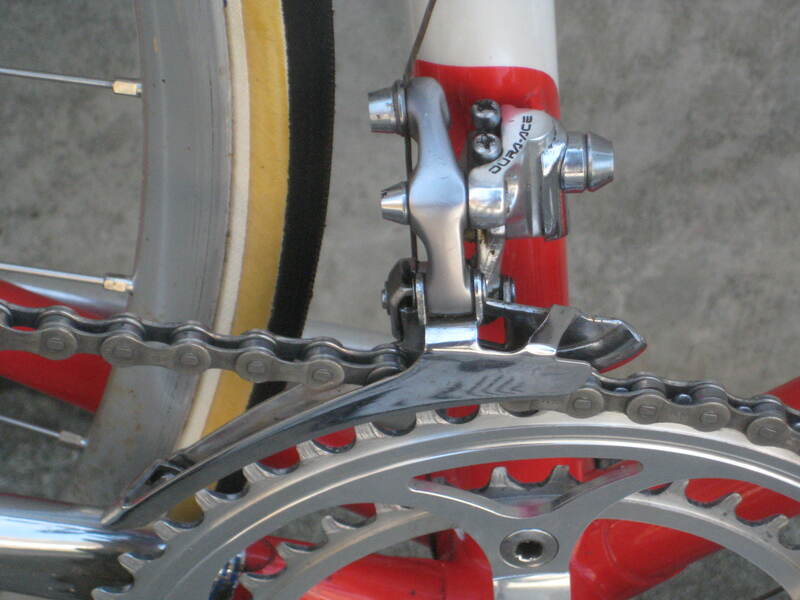 The fork has a fair amount of rake (so it will steer well with bags and other gear on the front end) and has a beautiful flat-plate crown. 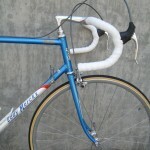 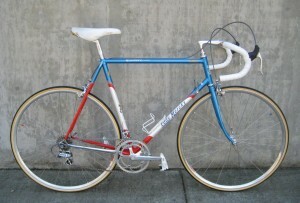 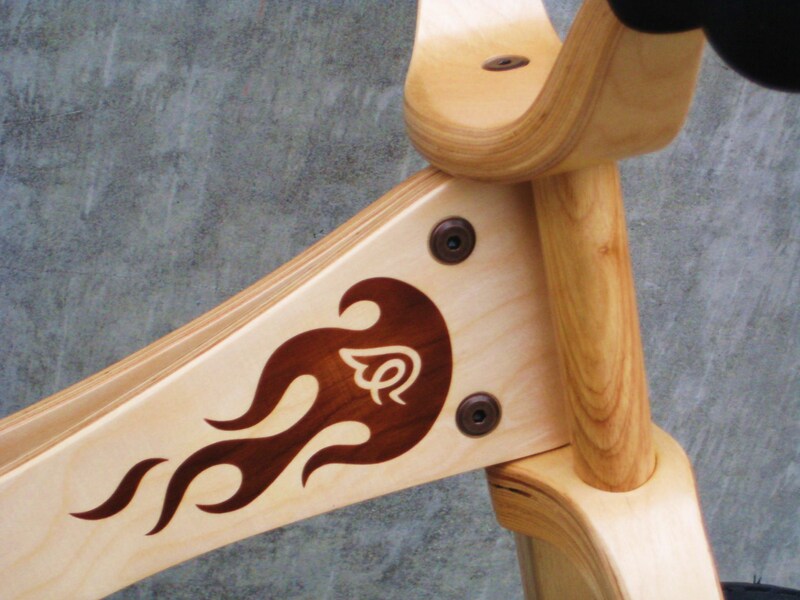 Buy the Space Horse as a frameset or have us build it up with your favorite parts (the pictured bike came out for less than $1600). 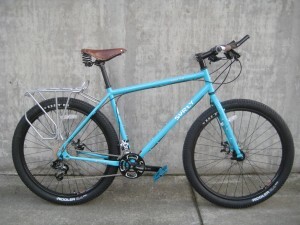 If you prize versatility over every other design element, this is the bike for you. 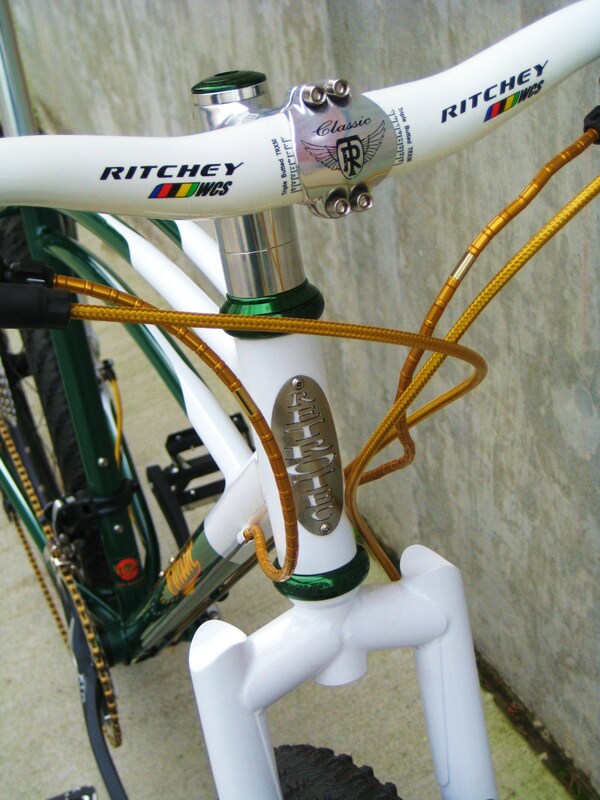 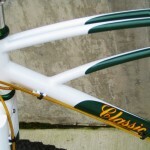 Joe Breeze, one of the original mountain bike builders, knows how to design a great bike This one is no exception. 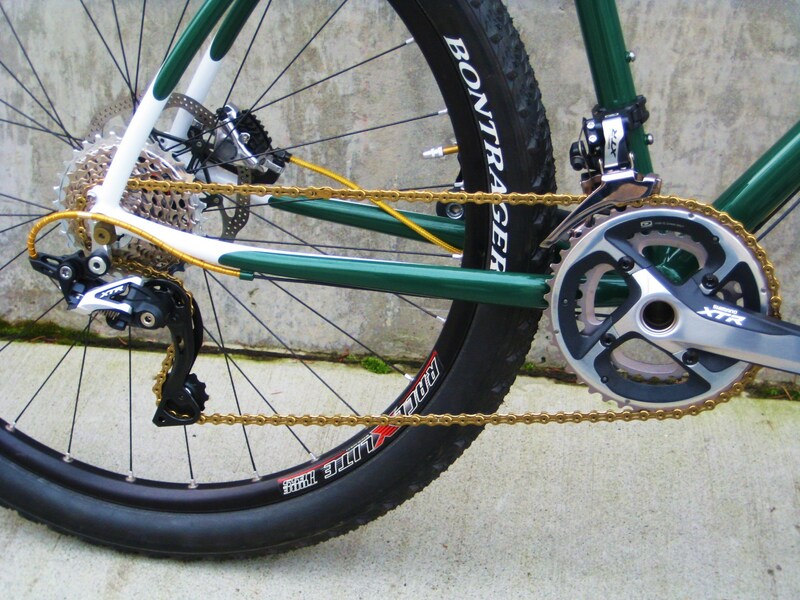 Call it a gravel bike or a touring bike. 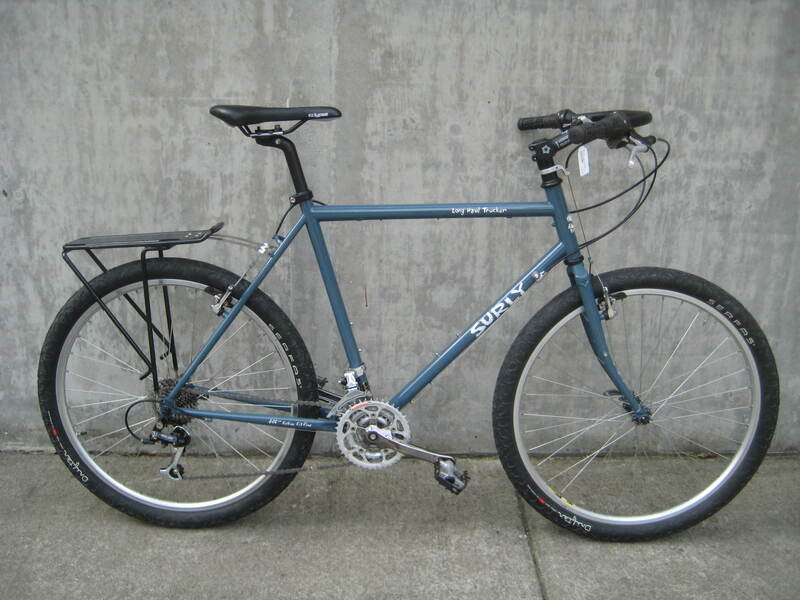 Call it an off-road rig or an urban runabout. 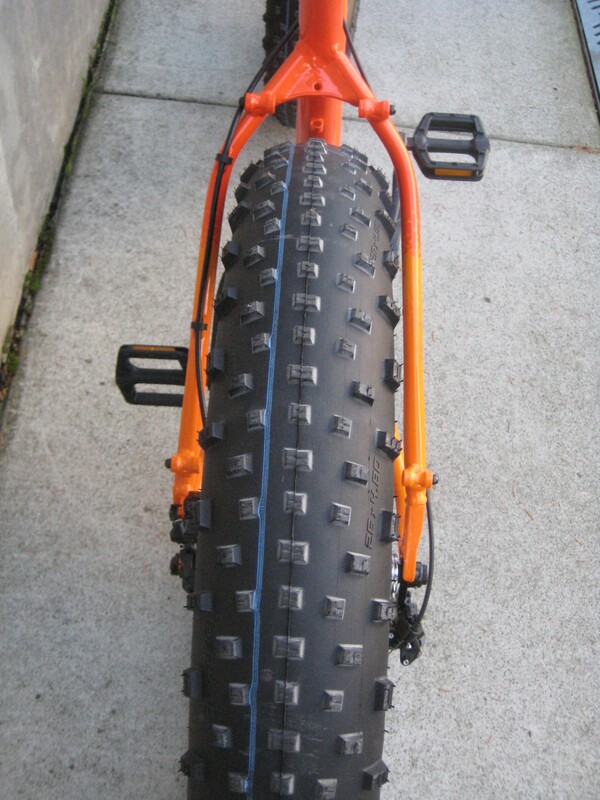 Call it your bike. 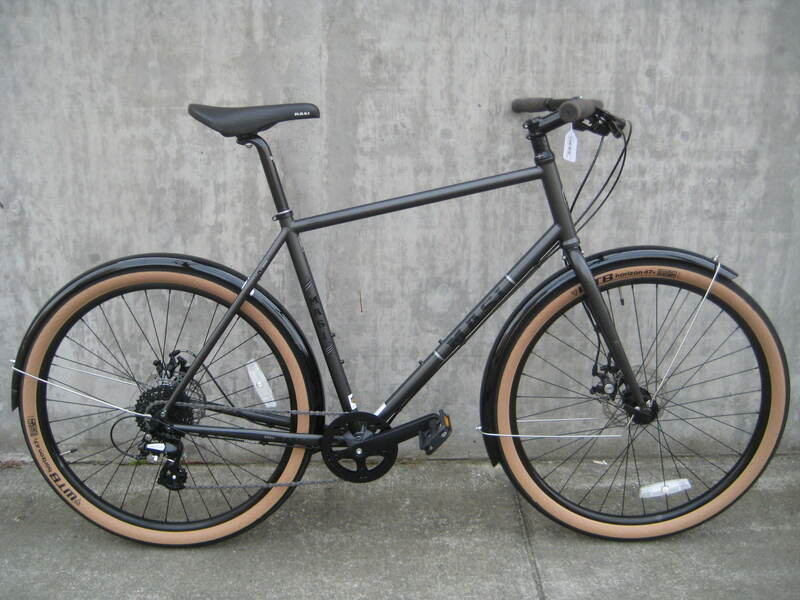 The Breezer Radar and Radar Pro are the bikes we chose for commuters, adventure-bikers and one-bike-that-must-do-it-all people. 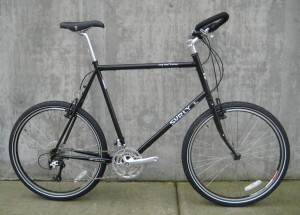 The steel frames are light, durable and springy. 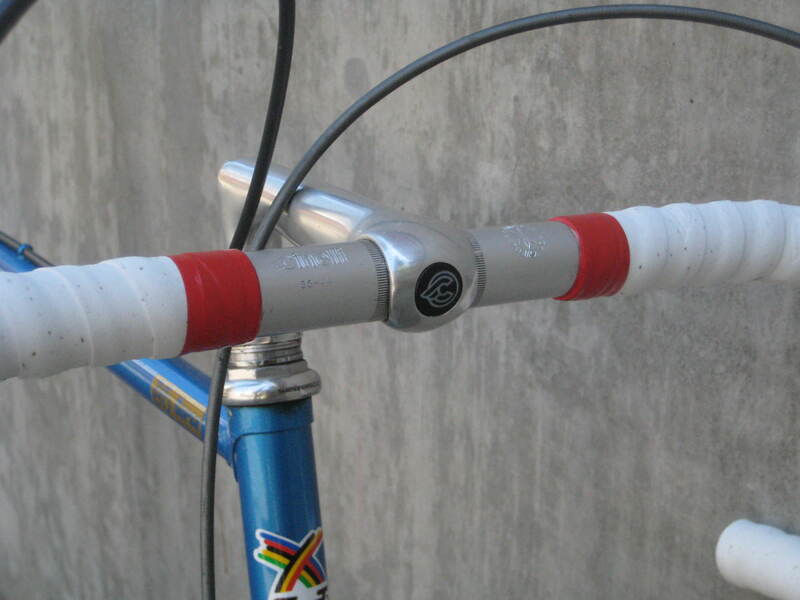 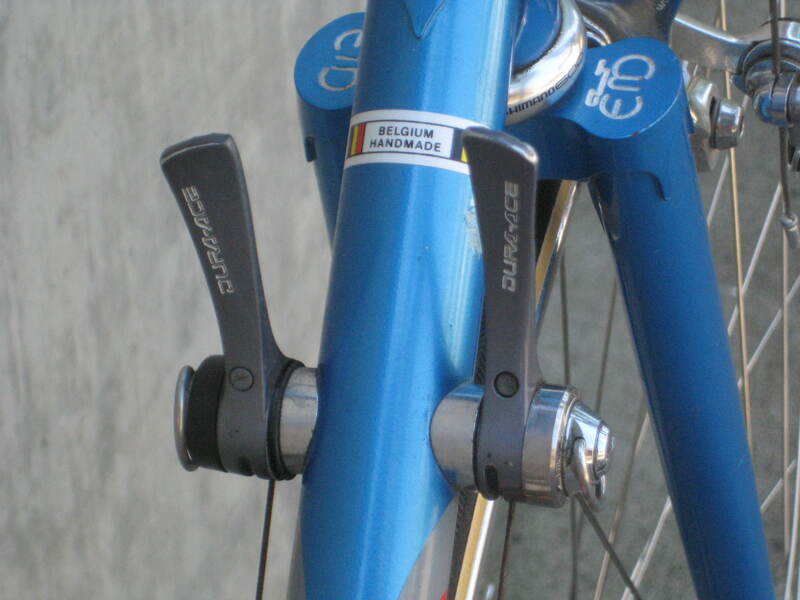 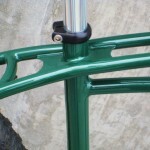 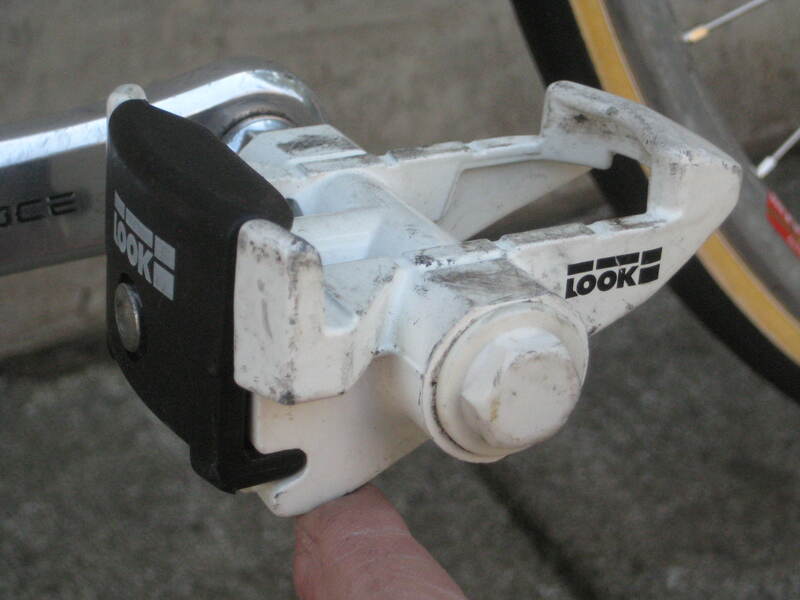 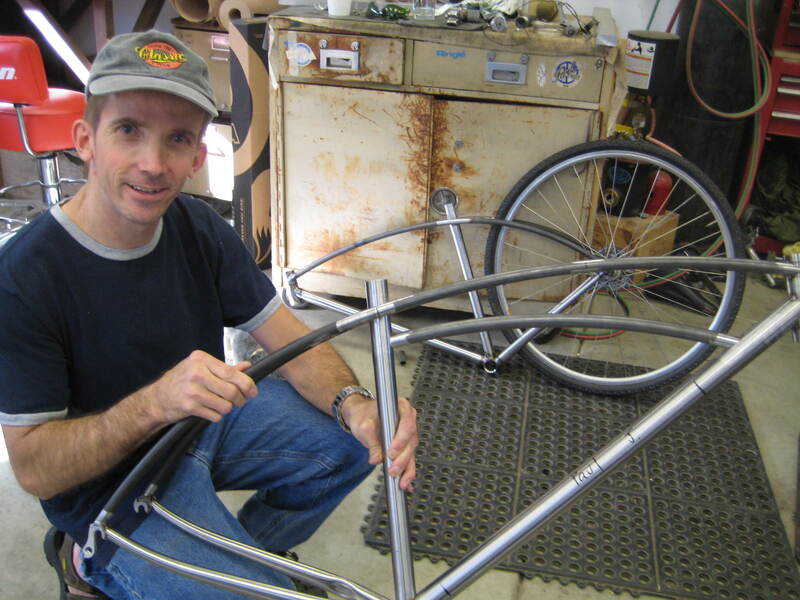 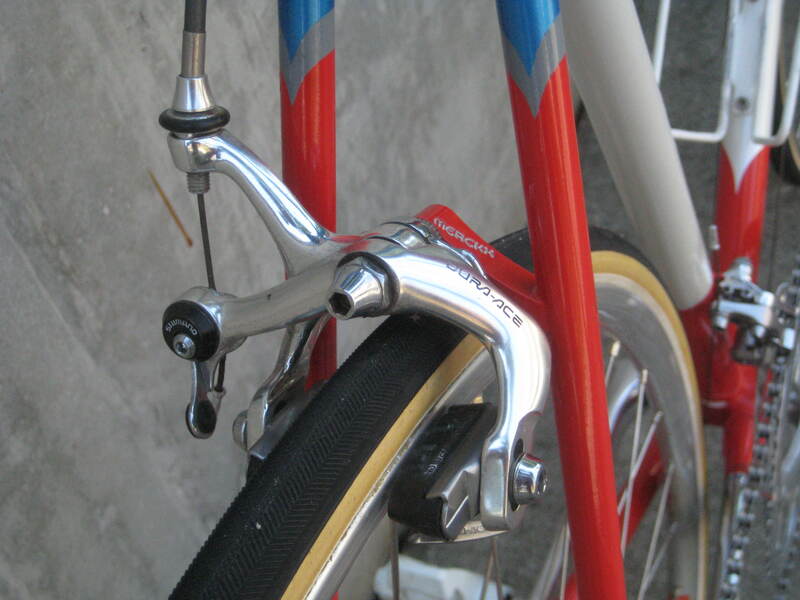 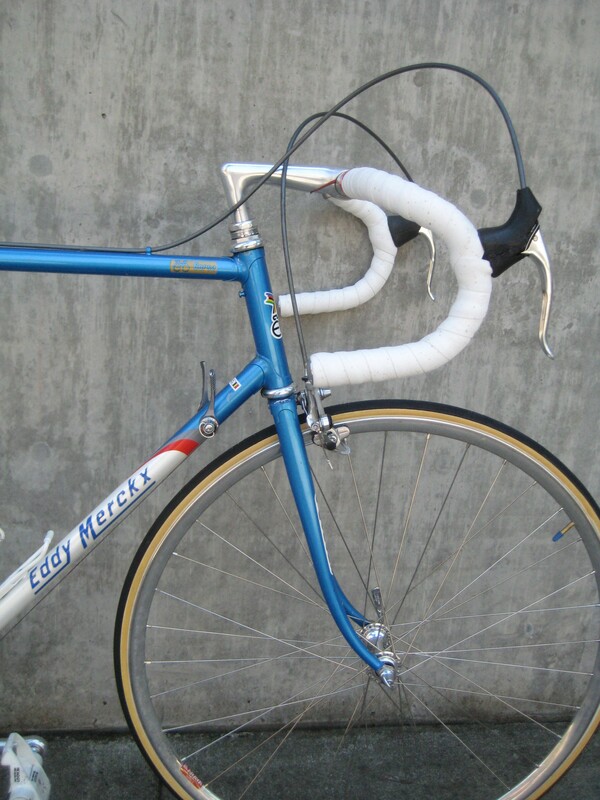 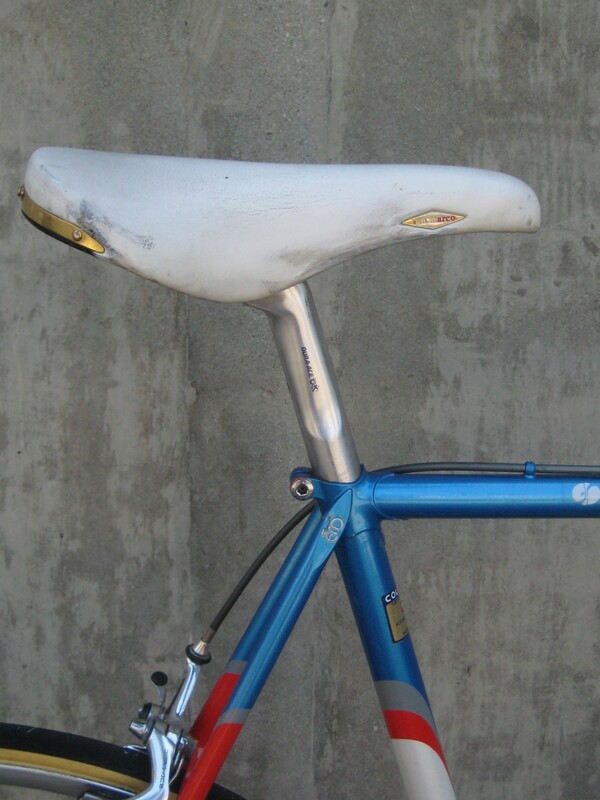 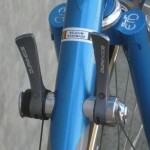 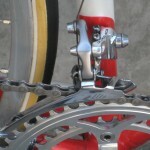 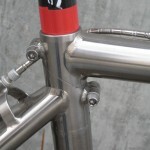 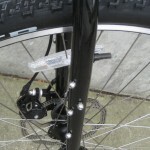 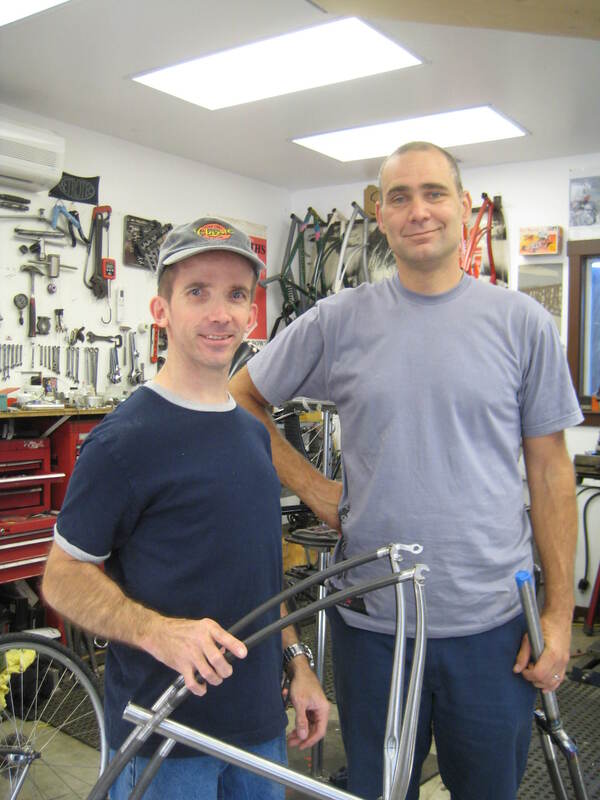 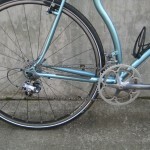 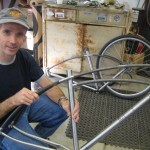 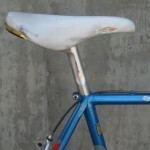 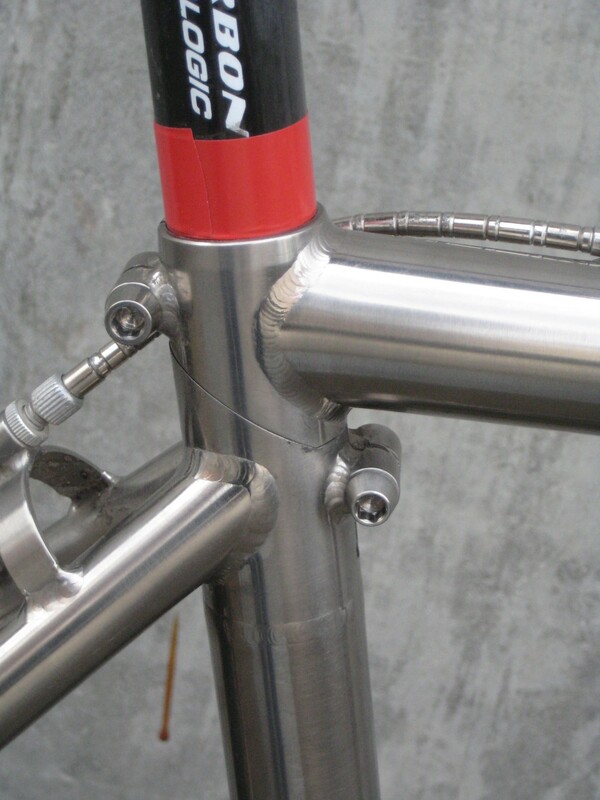 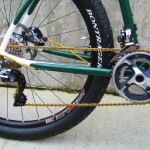 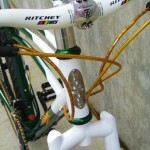 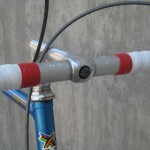 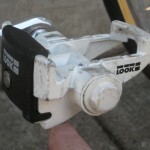 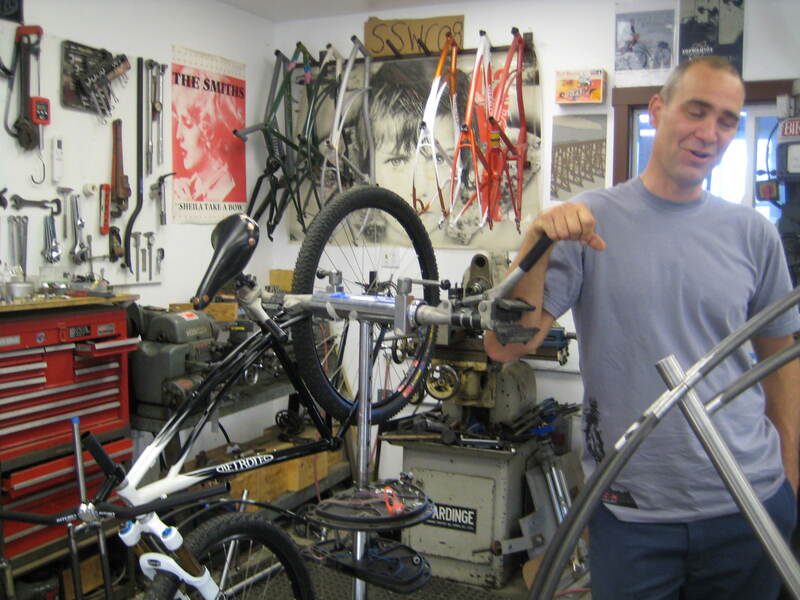 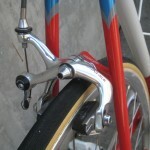 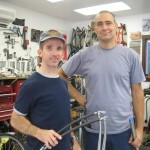 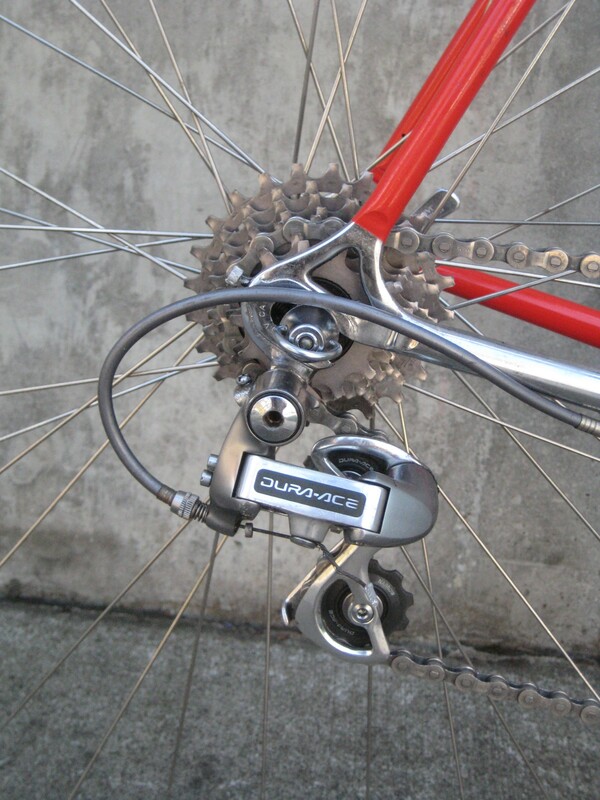 There are dozens of braze-on attachment points for racks, fenders and bottle cages. 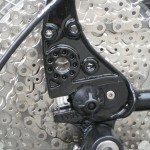 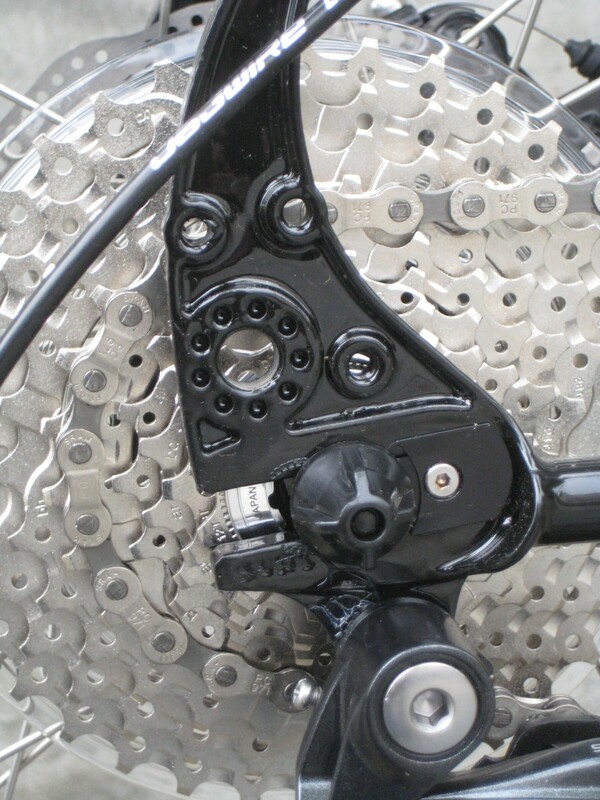 The Sram components tolerate being left dirty and/or abused, the hydraulic disc brakes stop you easily with a light touch, and the dirt-drop handlebars are comfortable and versatile. 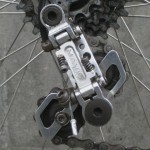 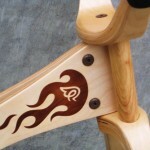 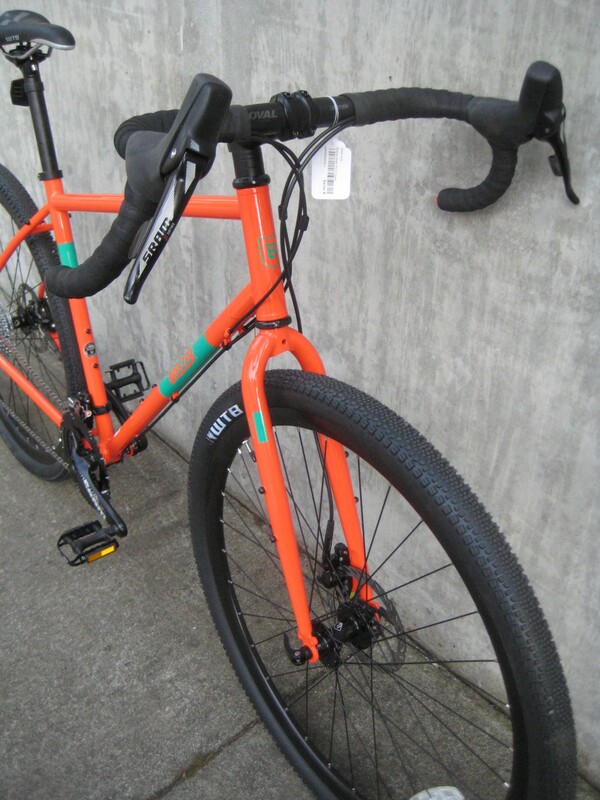 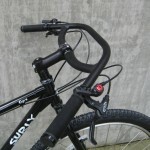 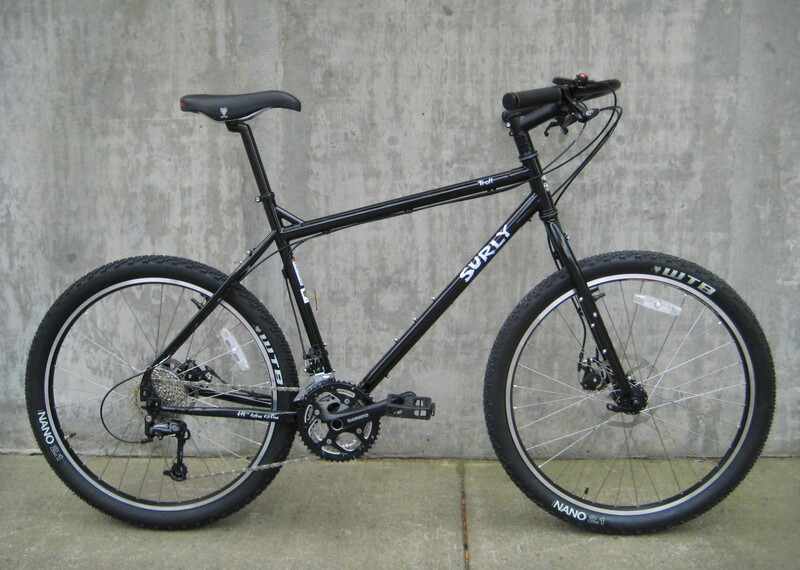 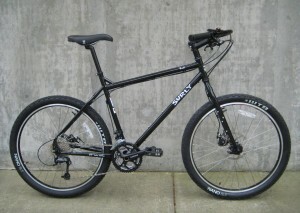 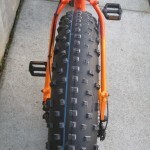 If you had been considering a Surly Straggler, you may want to reconsider. 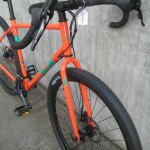 The Radar Pro is lighter, has just as many attachment points for racks as the Surly, it features a more comfortable (and controllable) upright riding position for gravel or dirt trails, and comes in about $200 less than a similarly spec’d Surly. 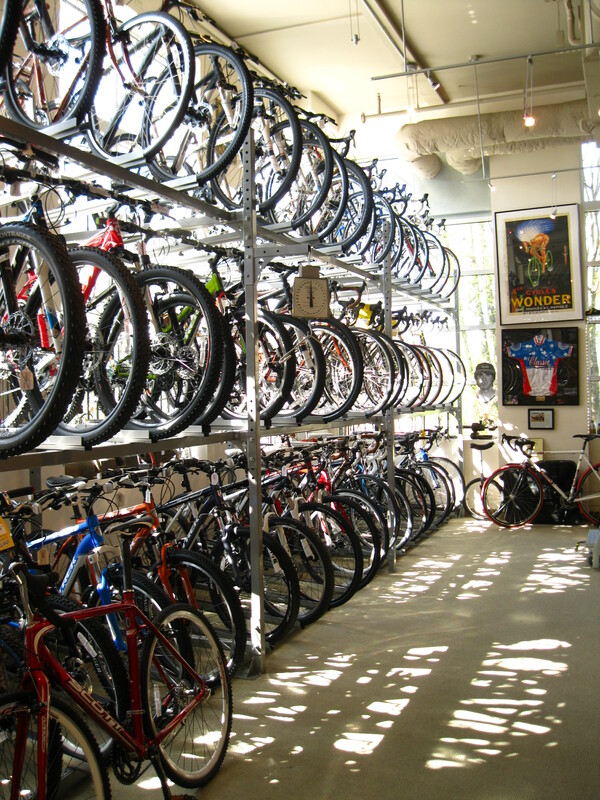 If you only have 2 square feet available for bike parking we have a bike for you. 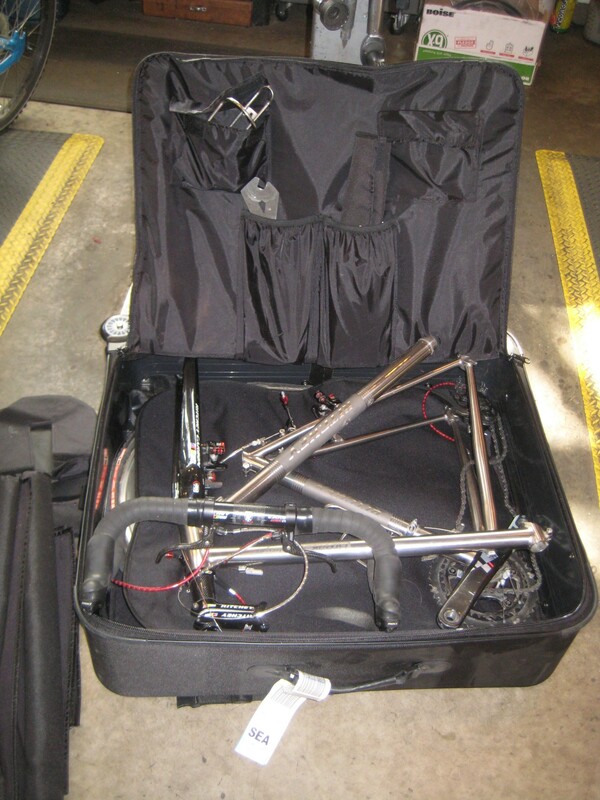 The Dahon Vitesse stows easily in a spare closet, on your boat, in the cargo area of an airplane, under a bench in your R.V., in the seat next to you on the bus, or under the kitchen table in your efficiency apartment. 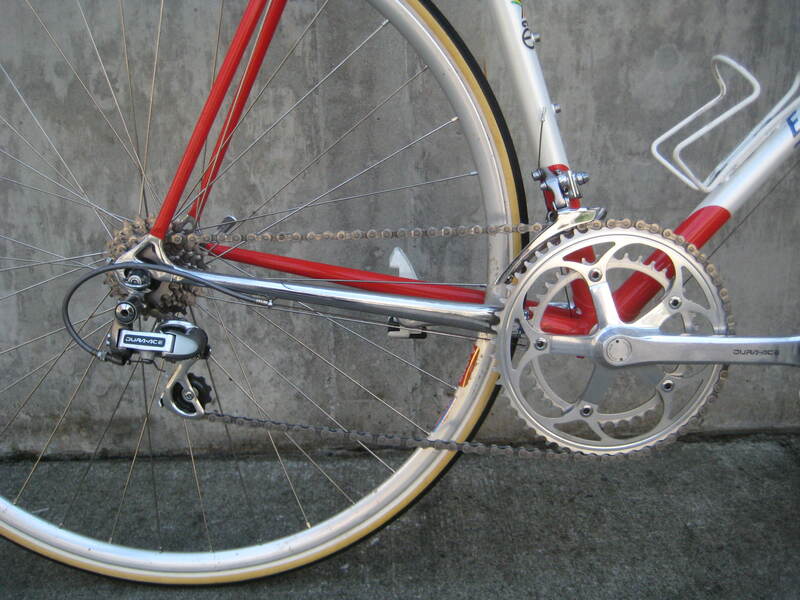 Unfold the bike and it’s a kick to ride. 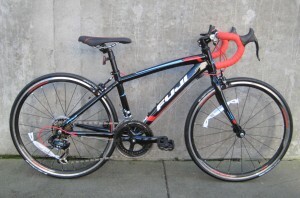 Fun, reasonably fast and pretty stable with its not-so-tiny 20″ wheels. 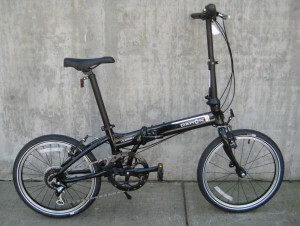 Speaking of tiny and not-so-tiny, all Dahon folding bikes adjust to comfortably fit an astounding range of people sizes. 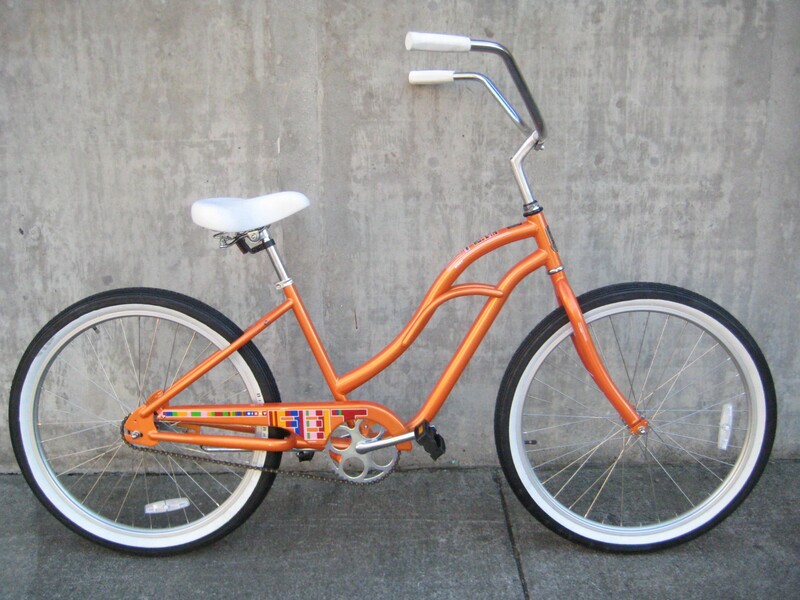 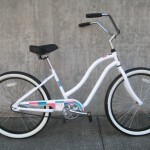 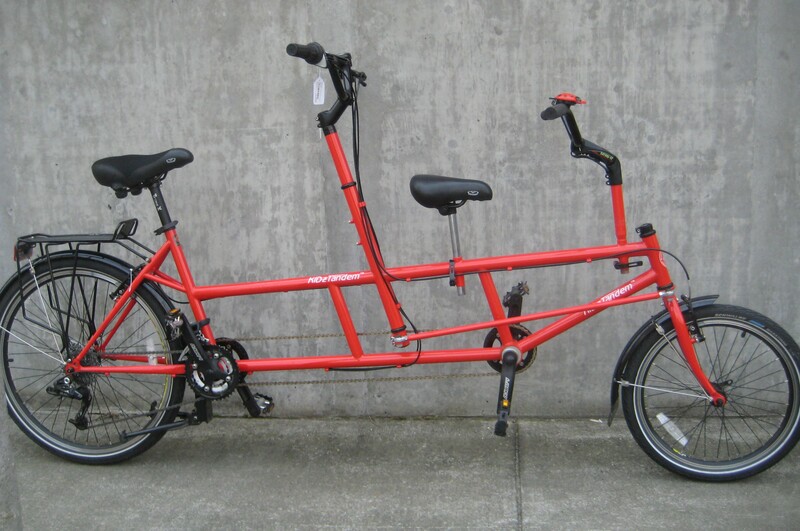 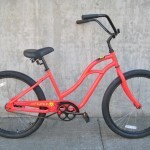 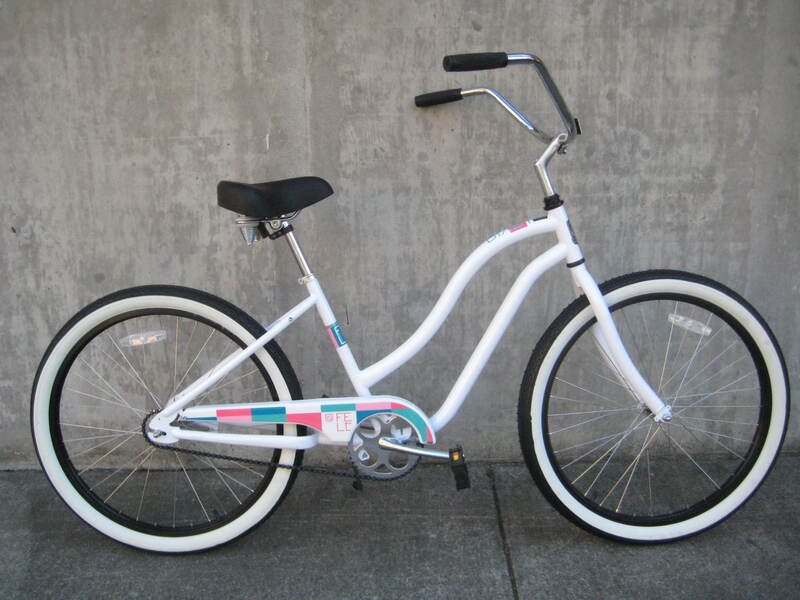 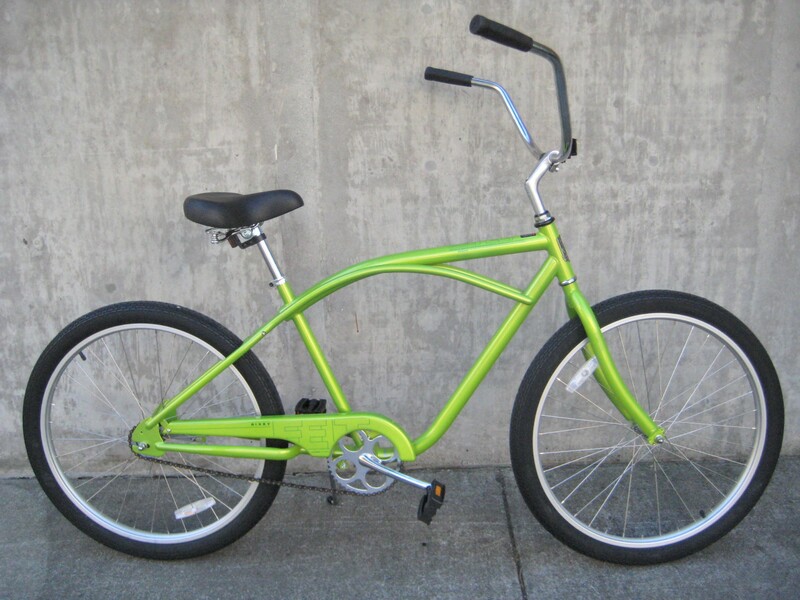 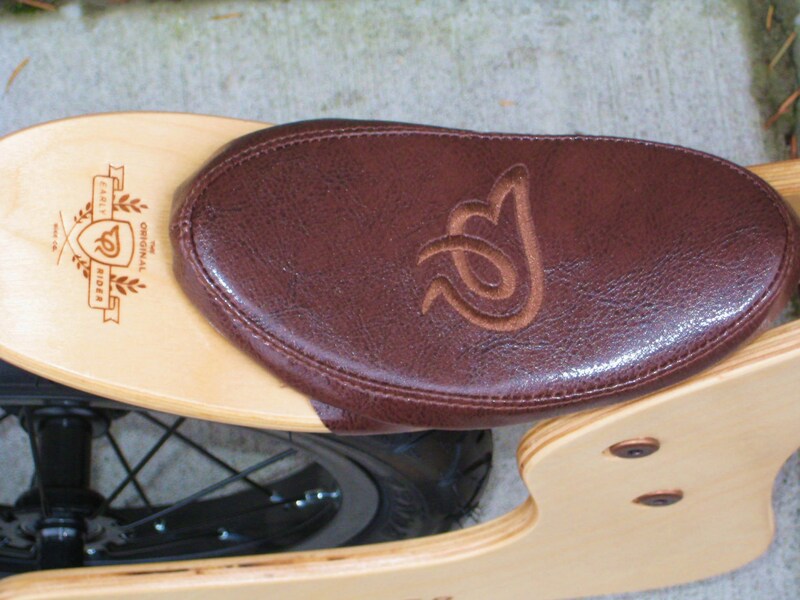 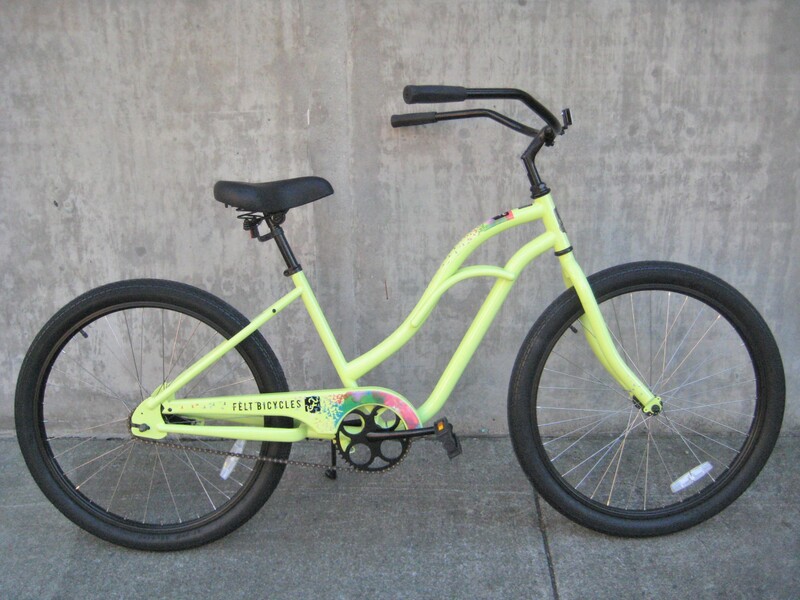 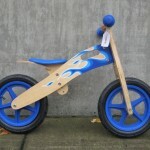 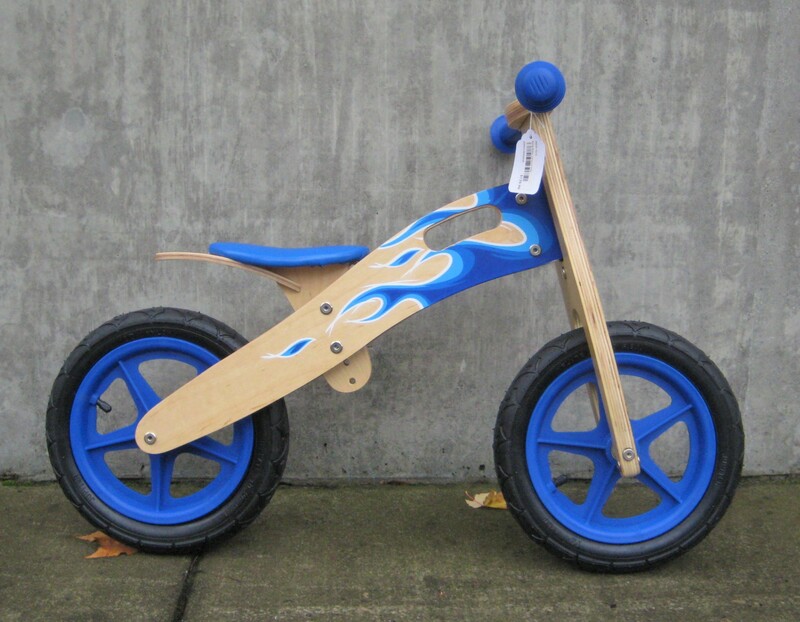 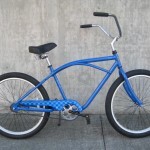 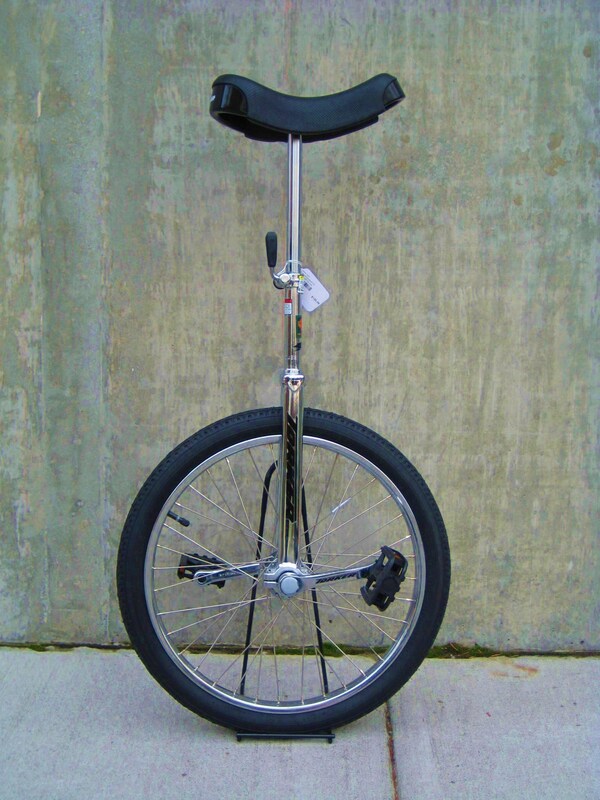 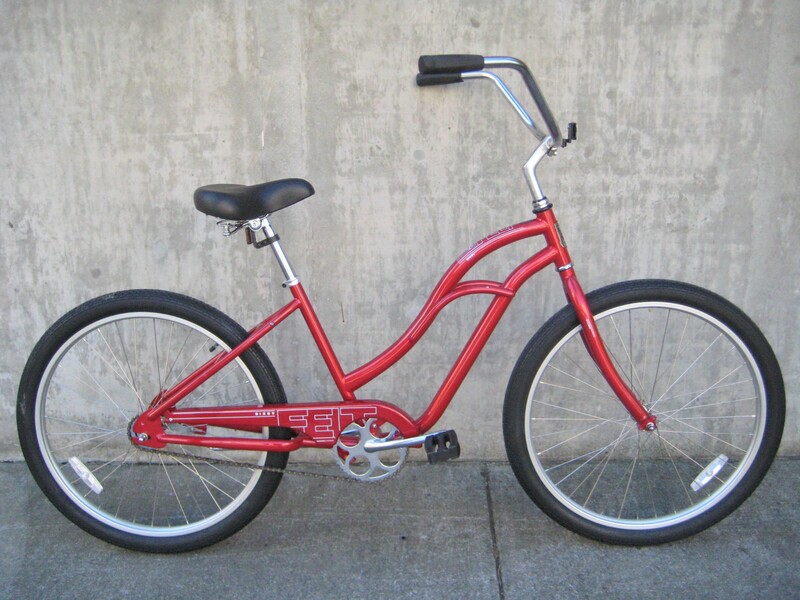 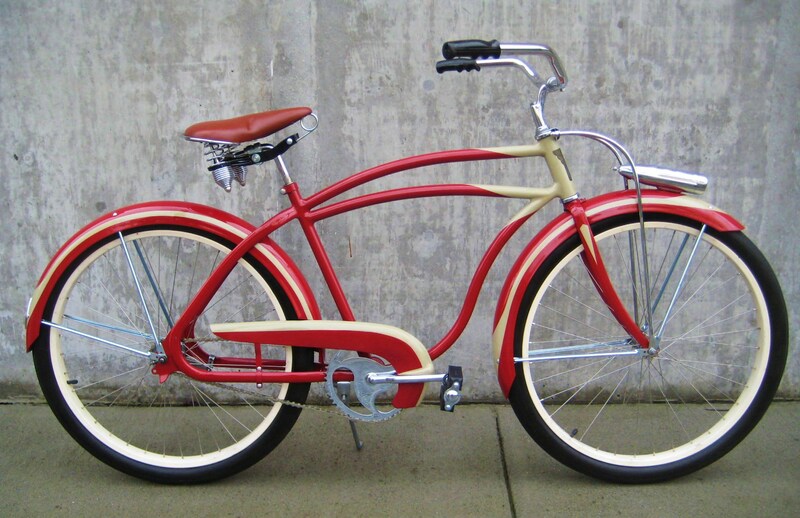 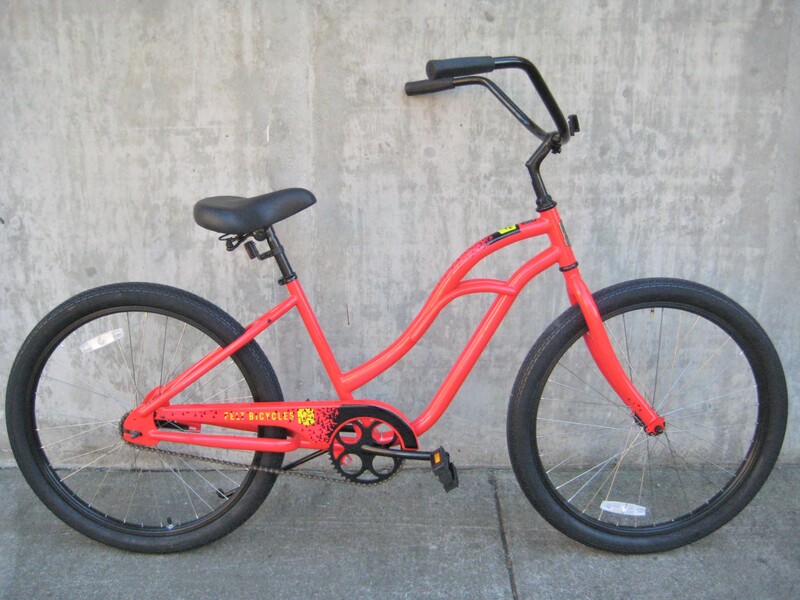 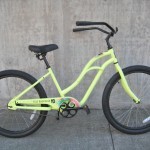 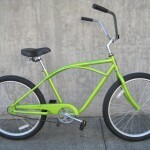 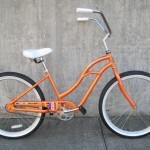 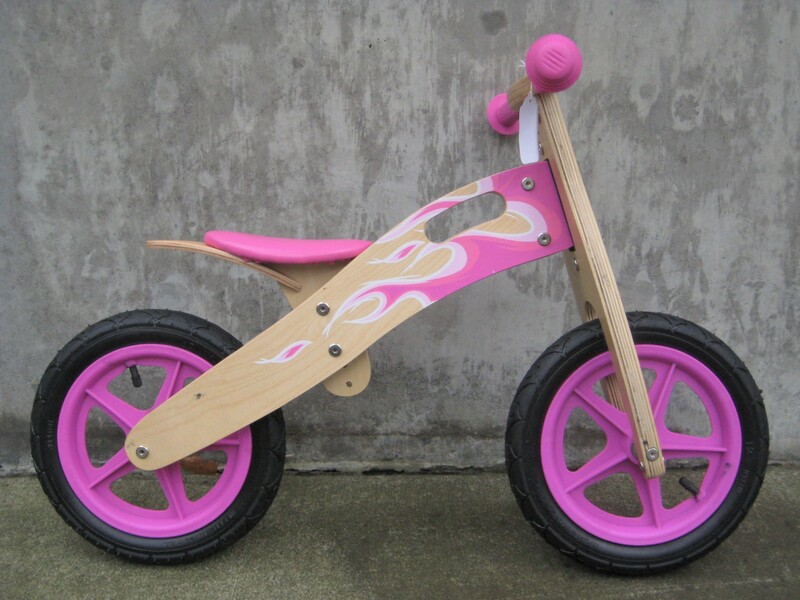 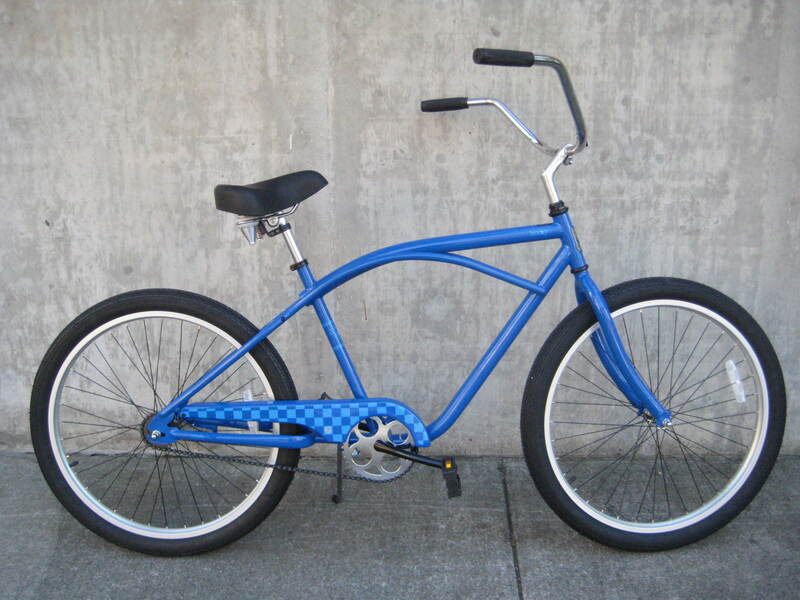 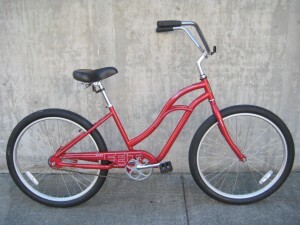 If you are between 4’8″ and 6’2″ tall you will be comfortable riding this bike. 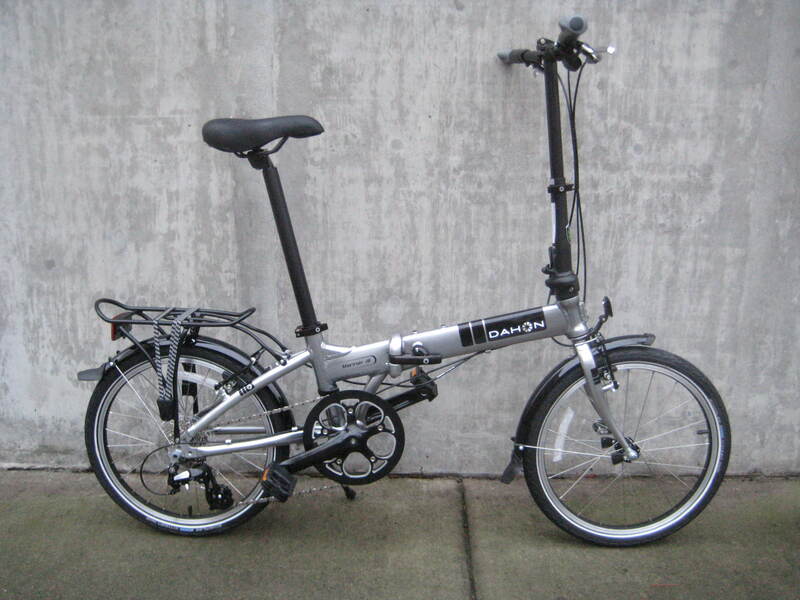 Now, this Dahon isn’t the top of the line and it’s not the bottom. 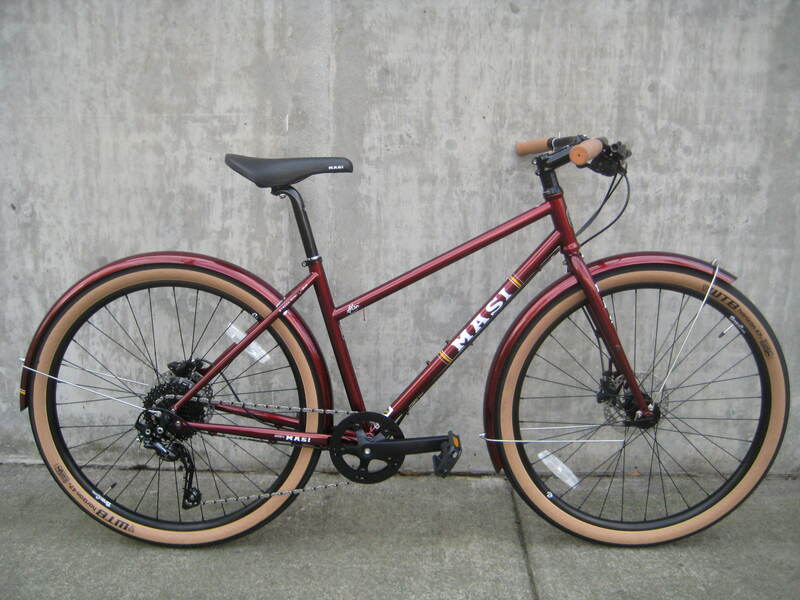 It’s a solid and versatile bike for less than $700. 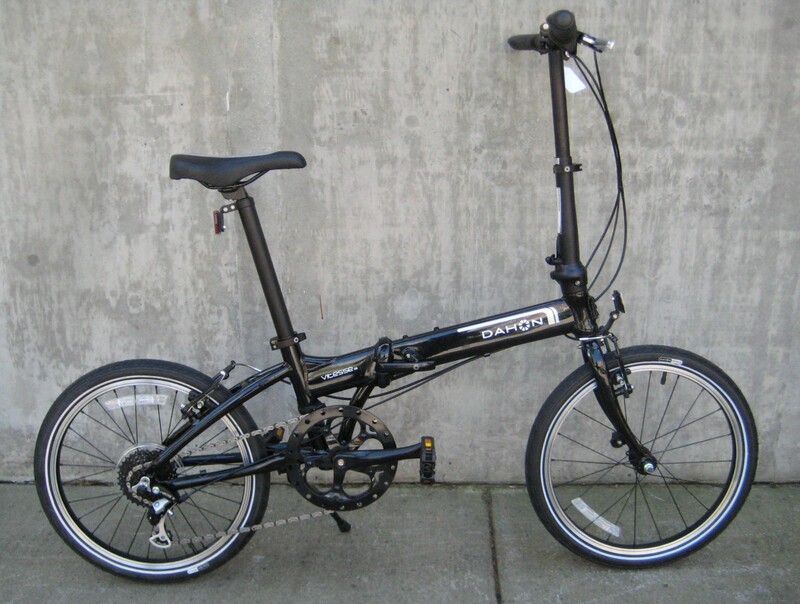 If you would like something fancier (or something more basic) Dahon has a wide range of folding bikes available, and we can have your favorite all set up for you in just a few days.